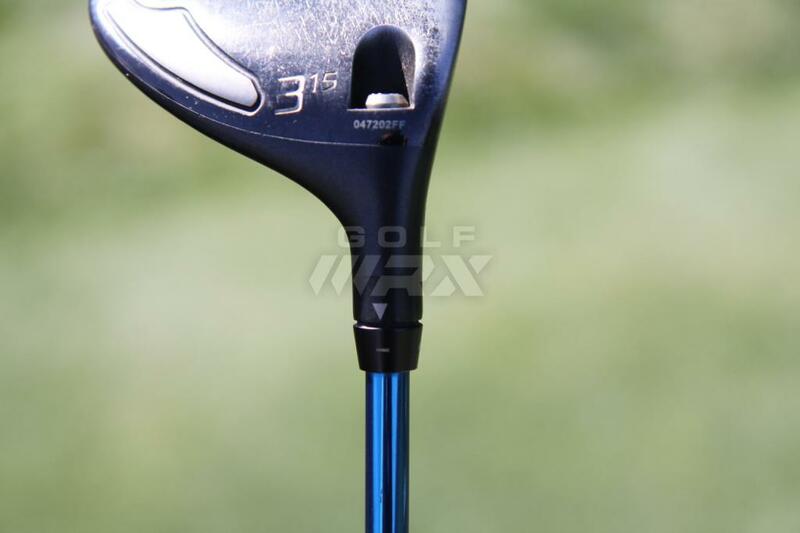 Equipment is accurate as of the Boise Open (9/13/16). 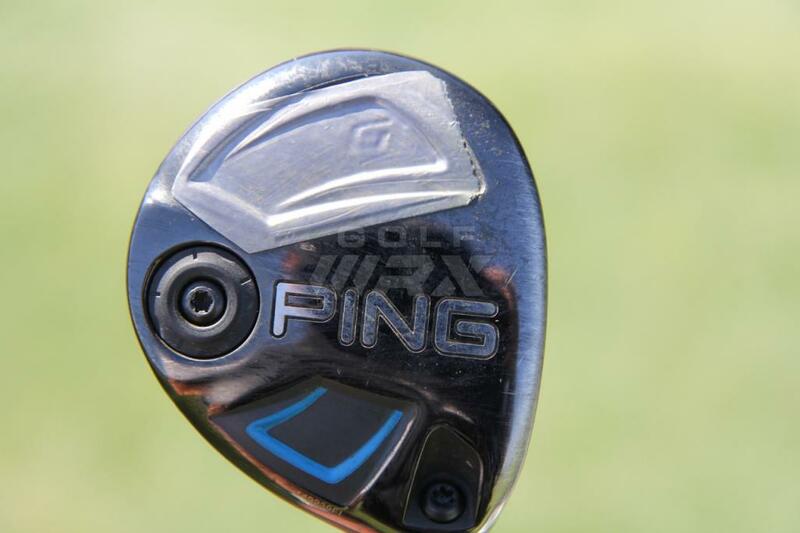 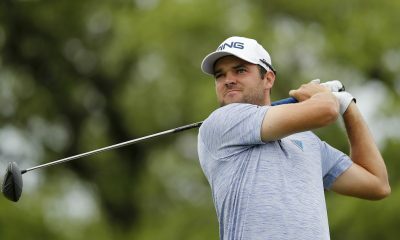 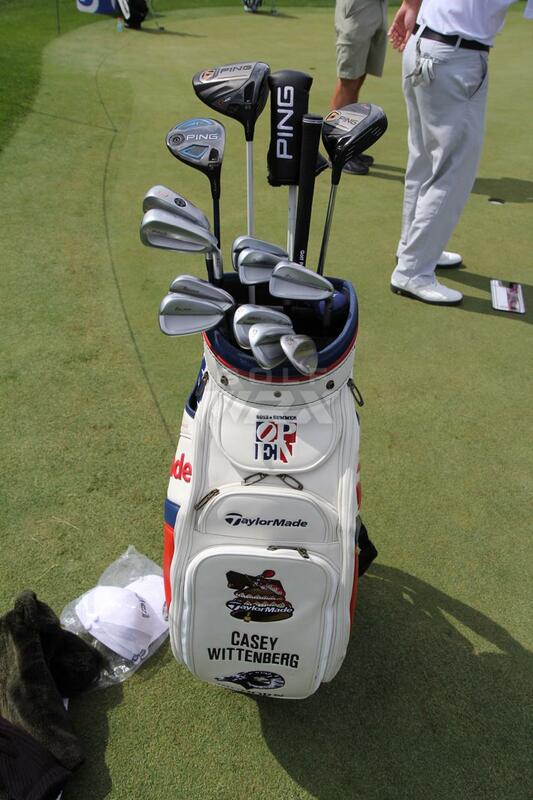 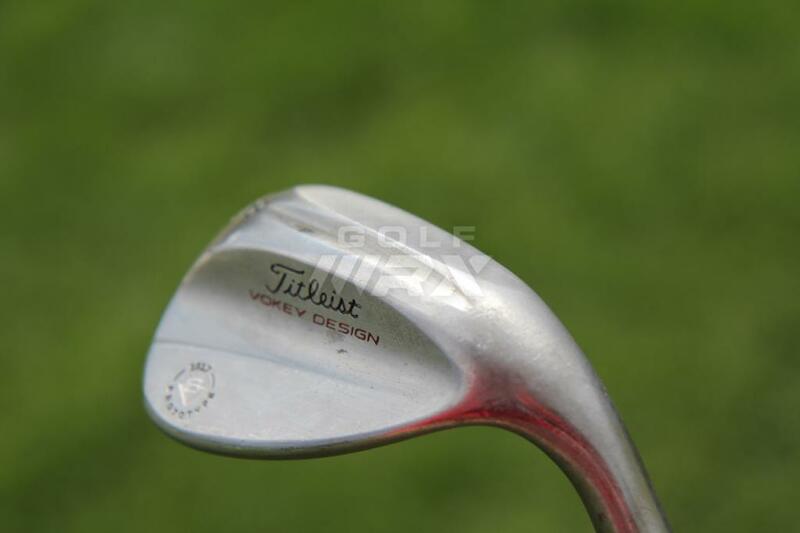 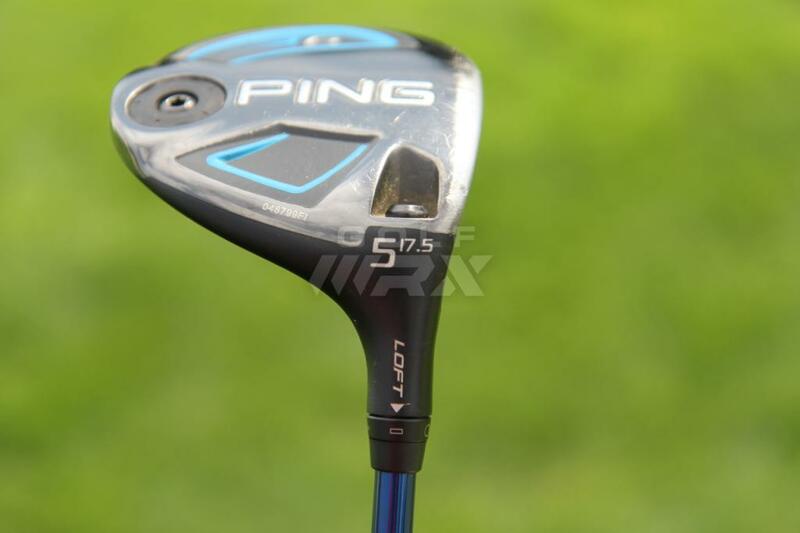 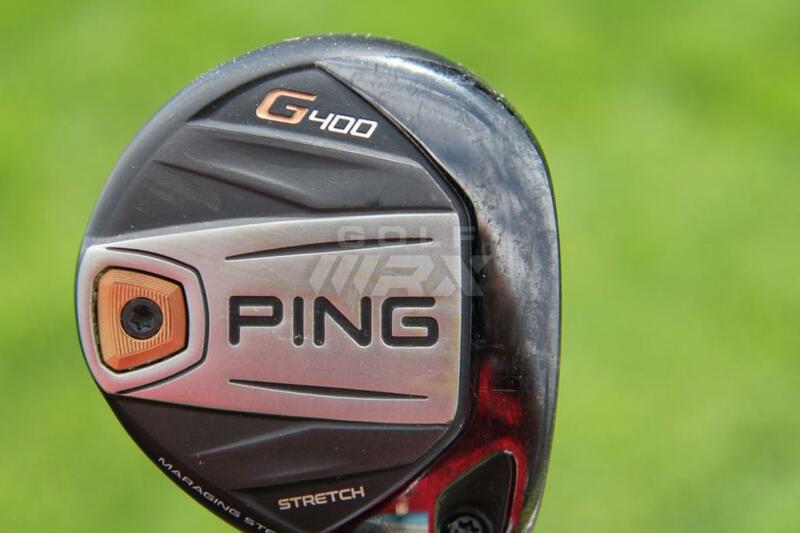 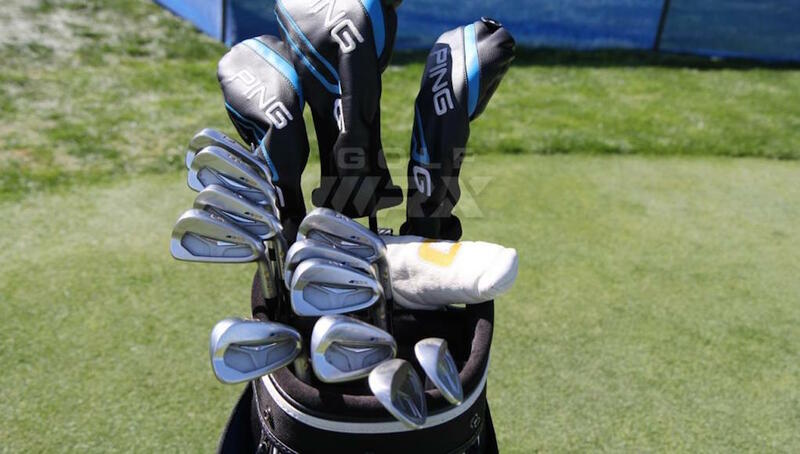 WITB Notes: We photographed Jaeger with 15 clubs in the bag (5 wood, 2 iron). 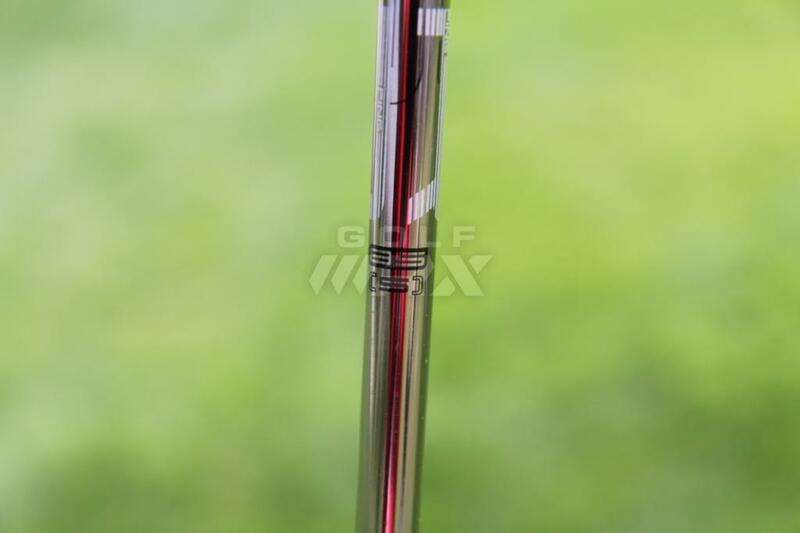 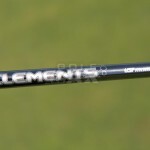 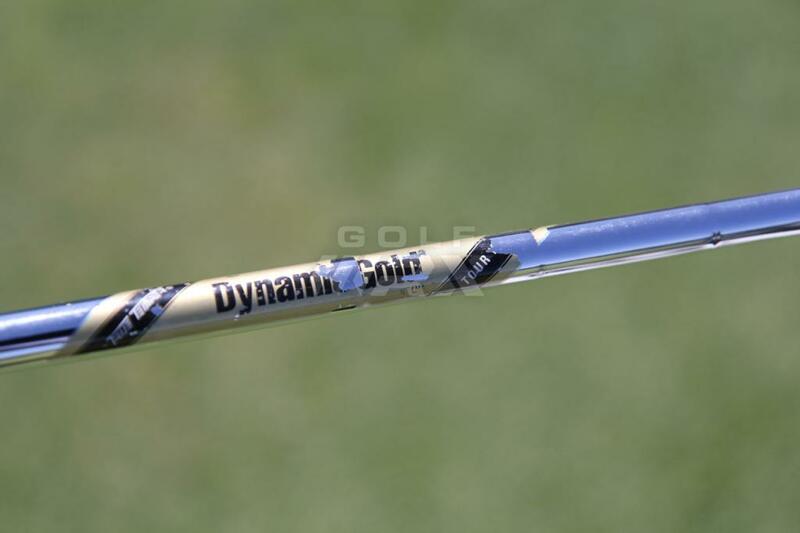 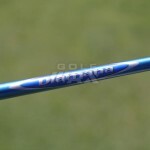 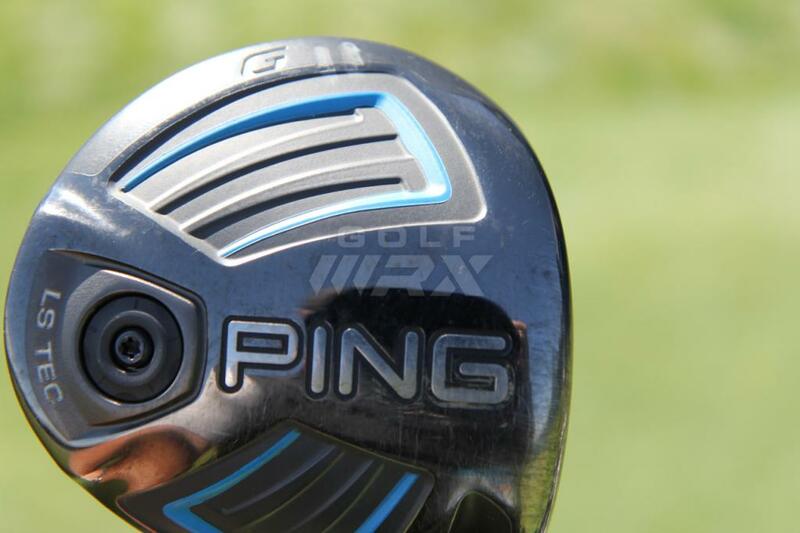 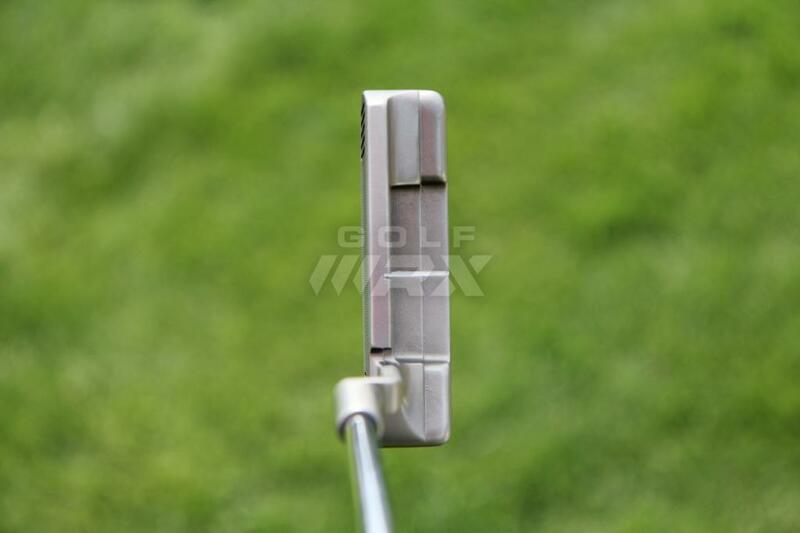 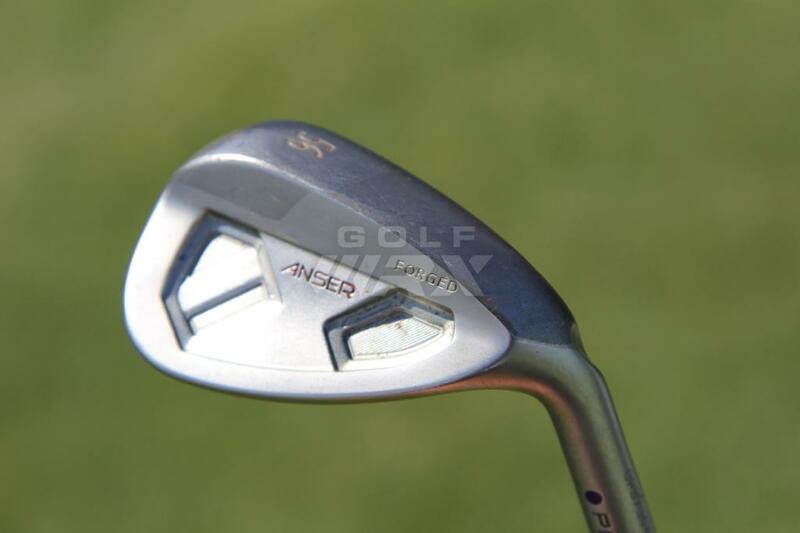 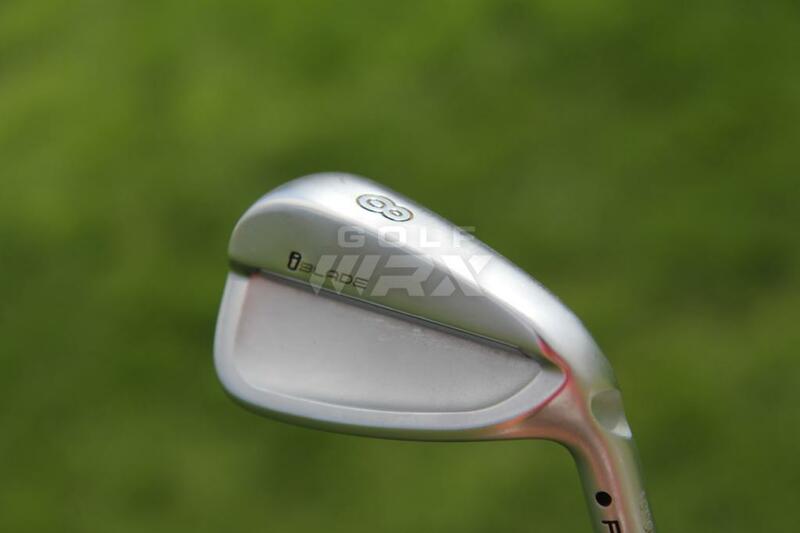 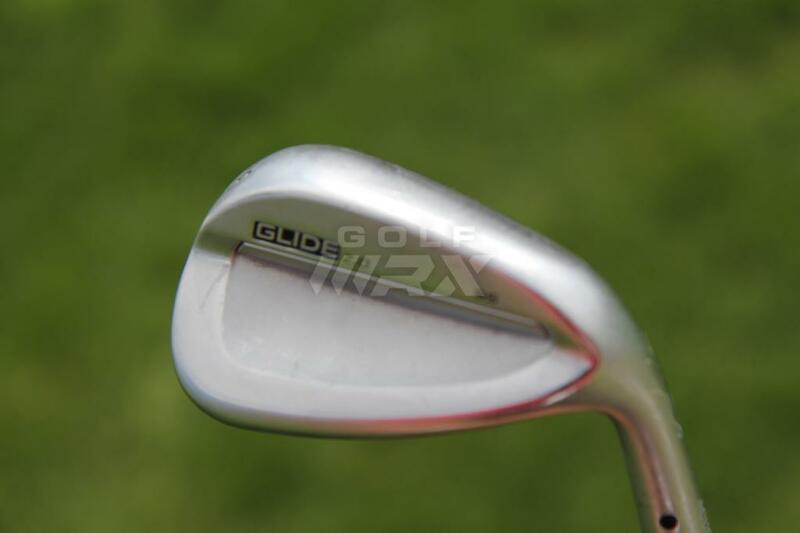 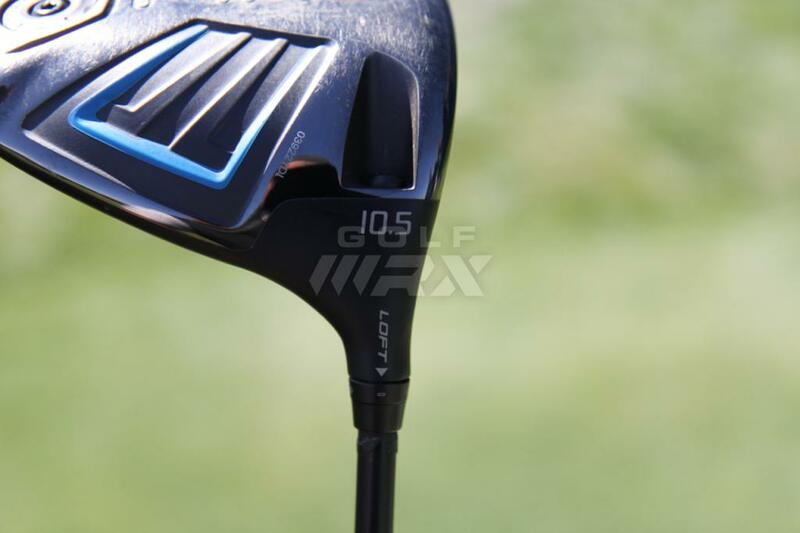 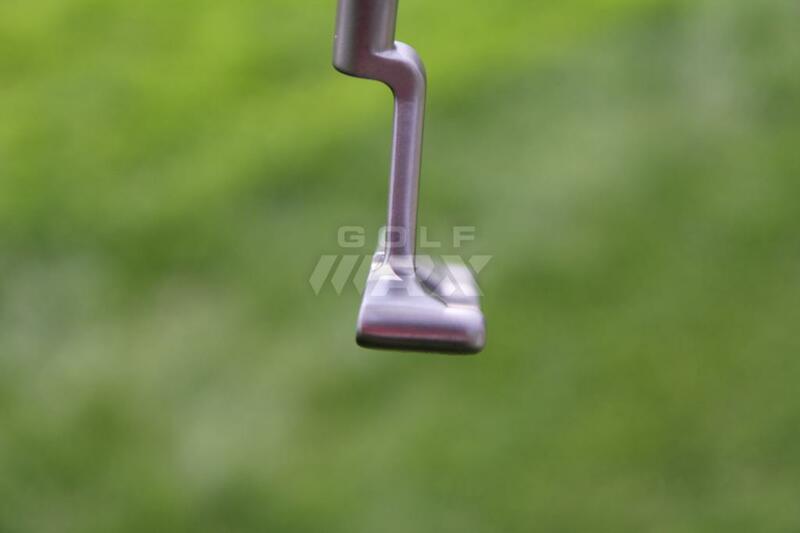 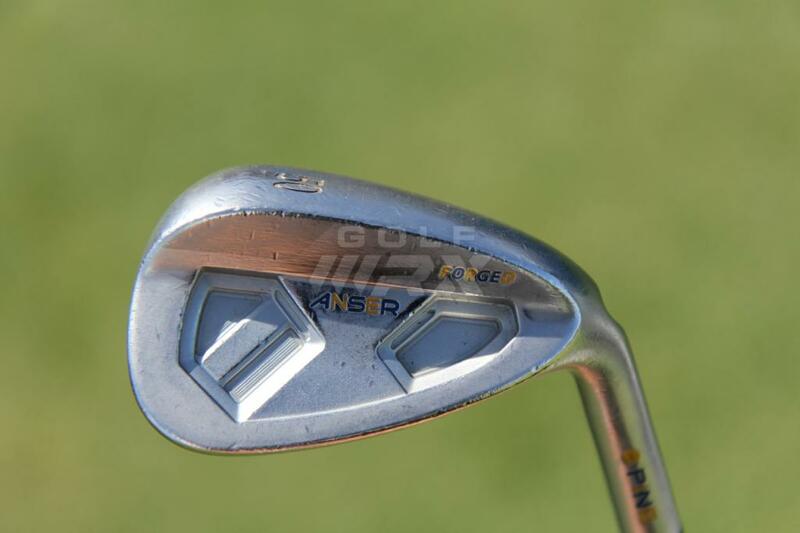 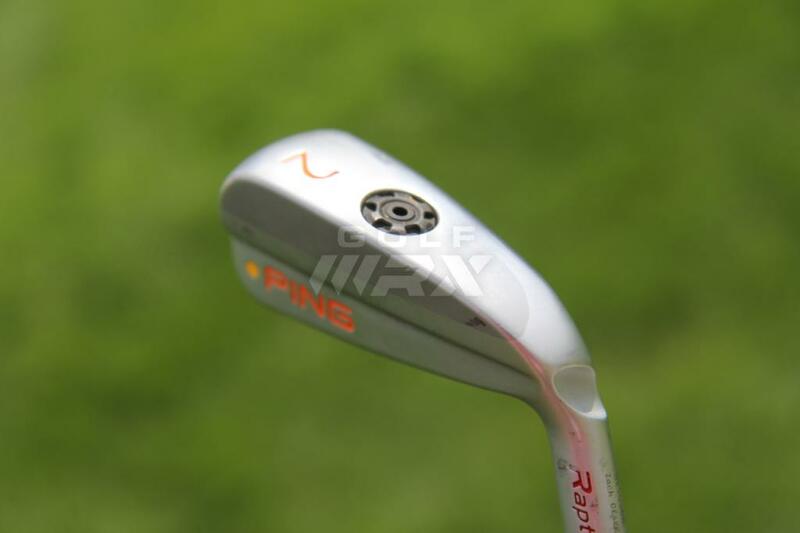 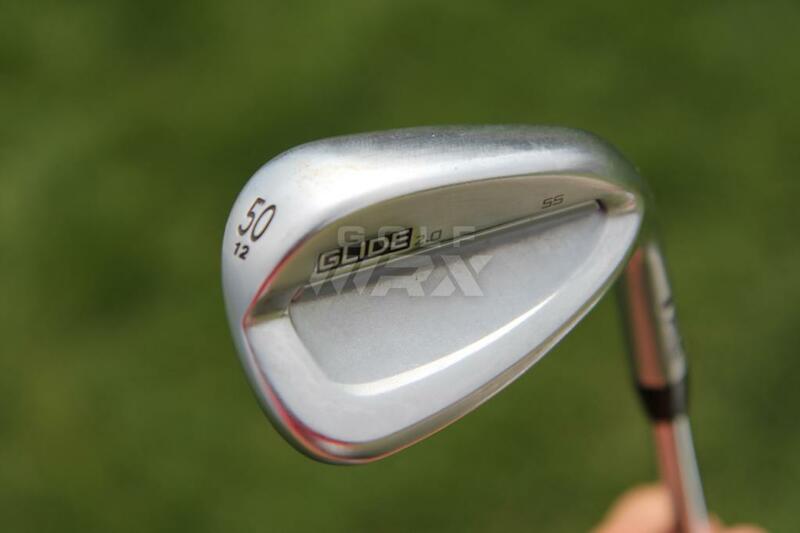 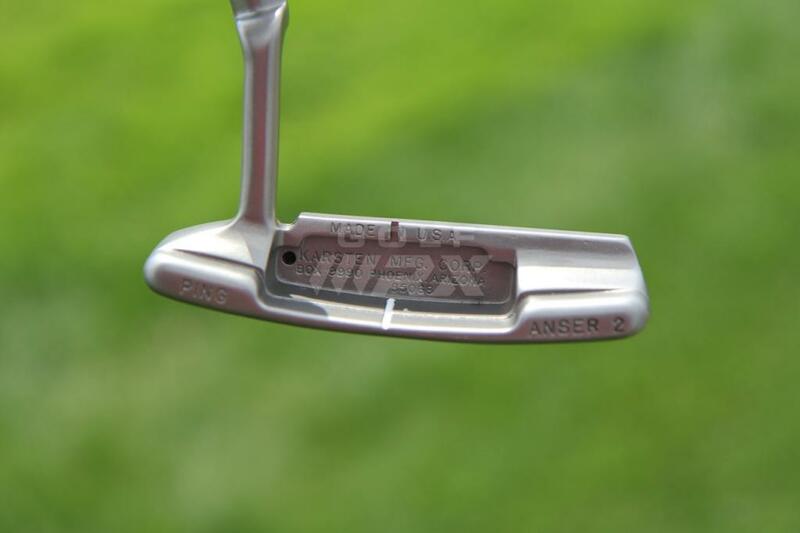 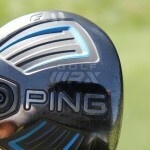 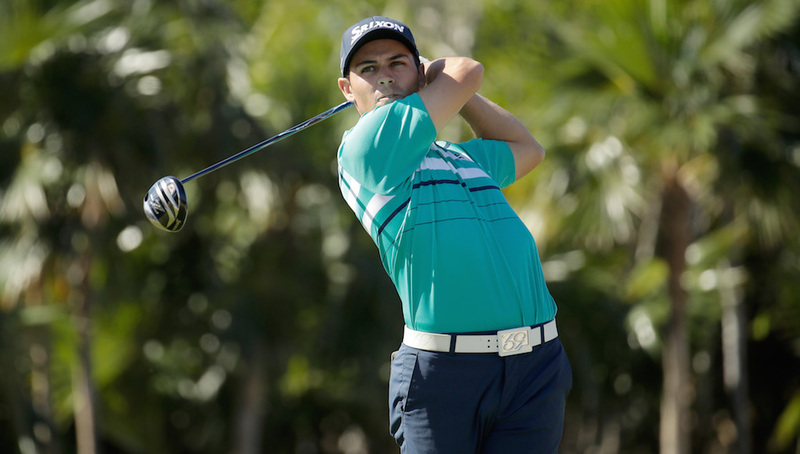 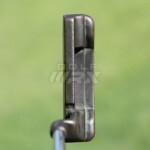 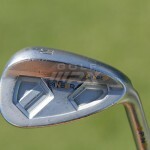 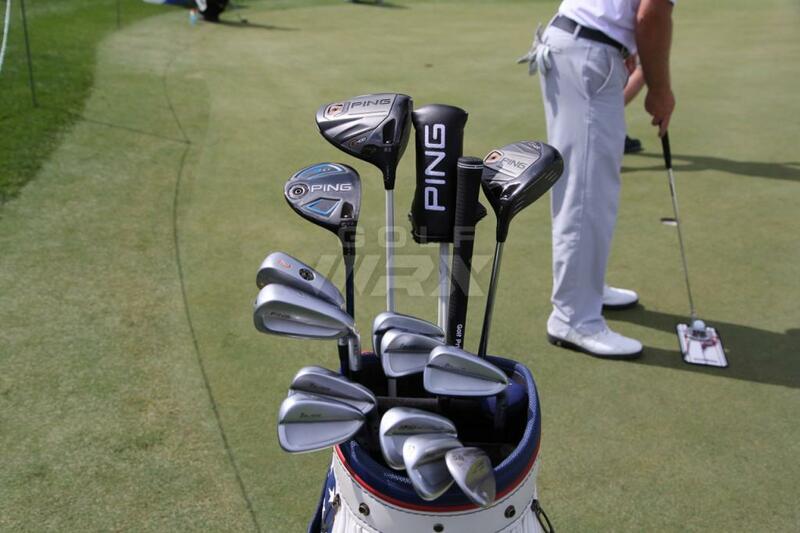 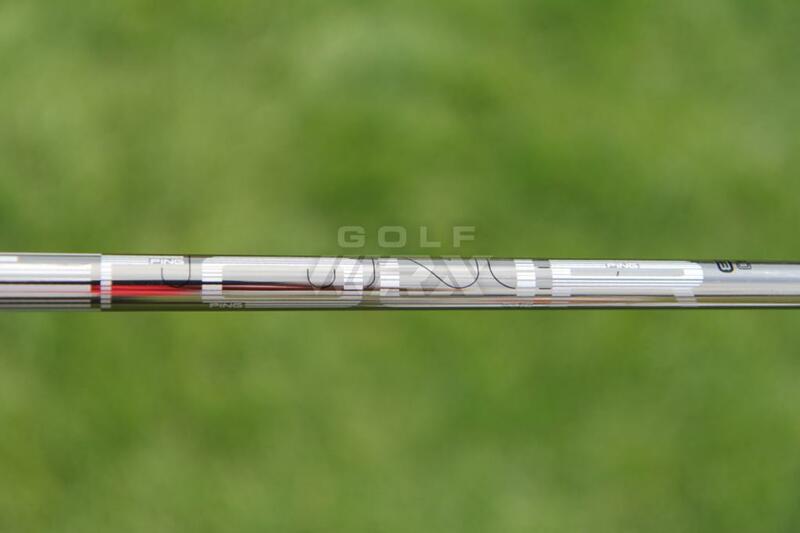 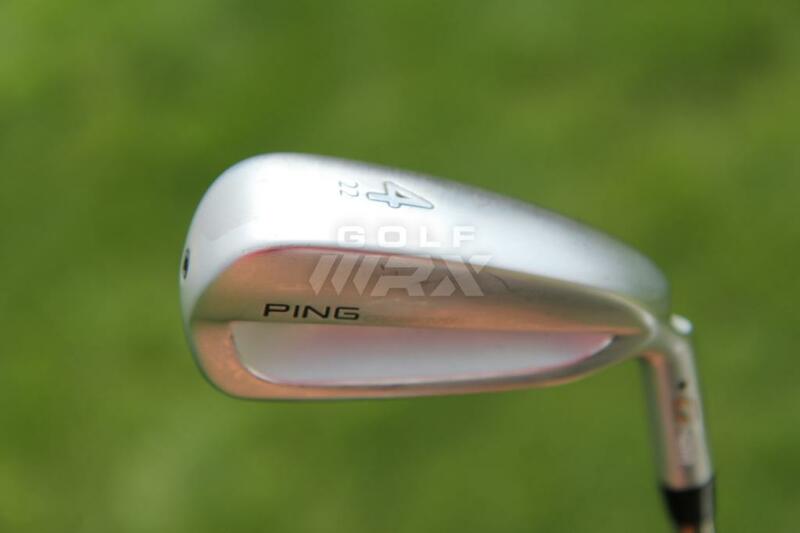 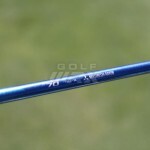 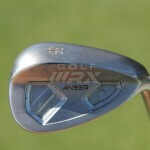 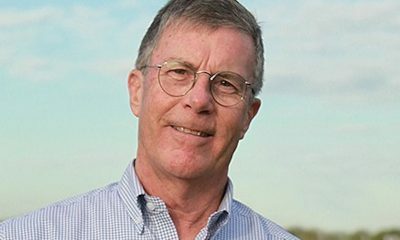 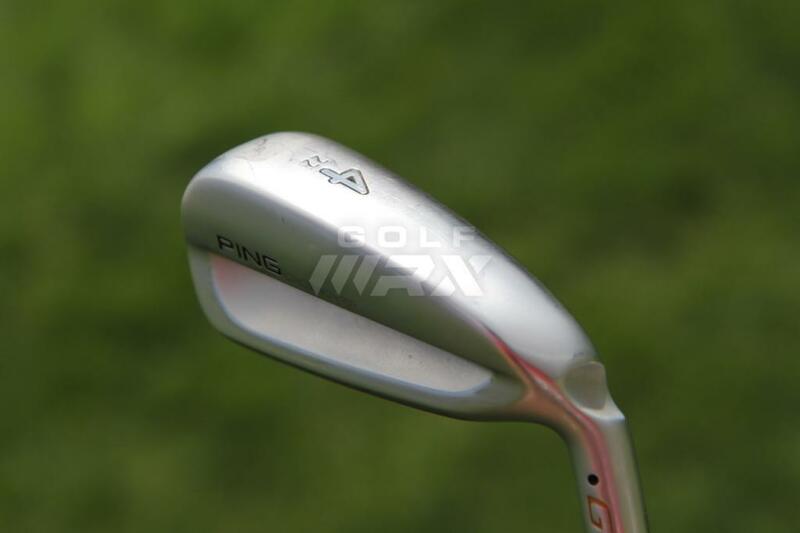 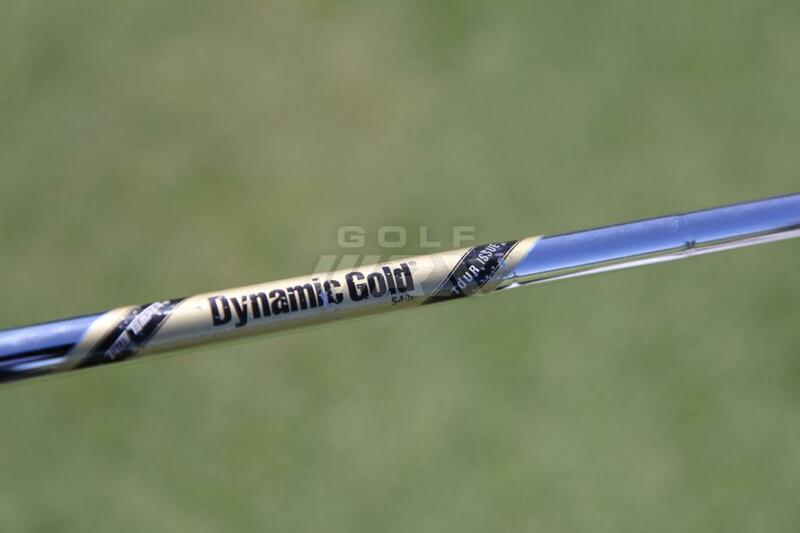 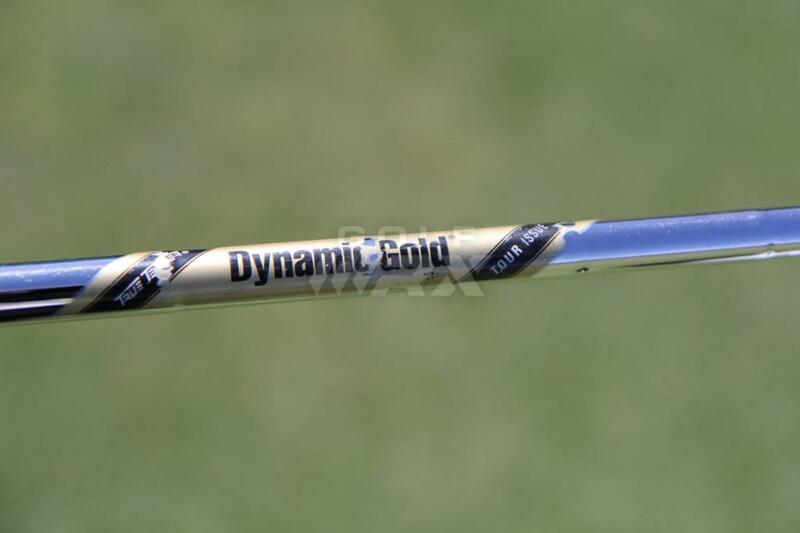 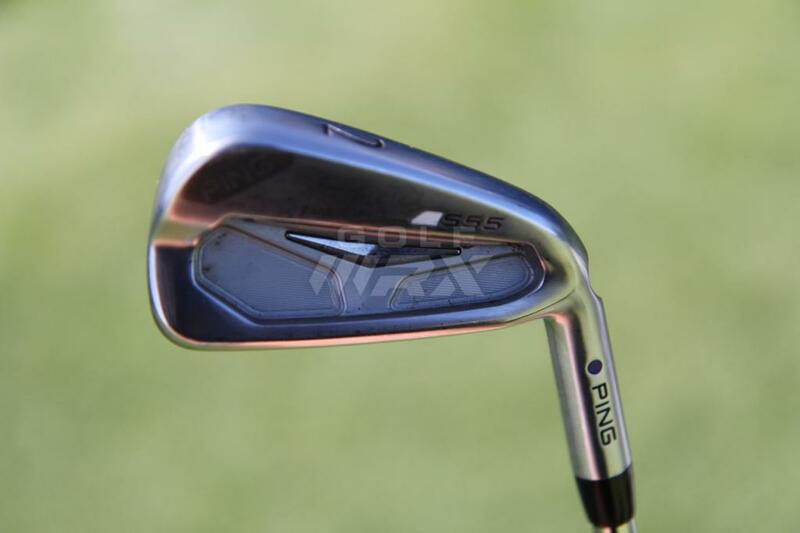 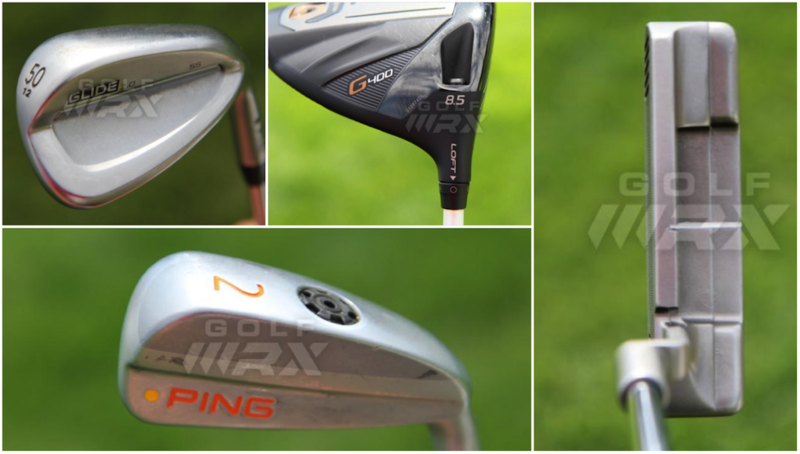 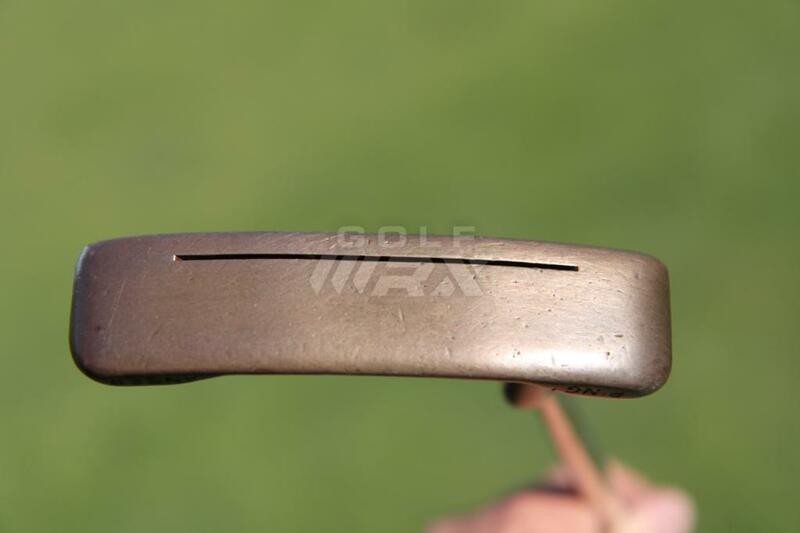 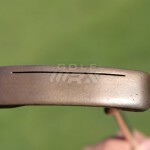 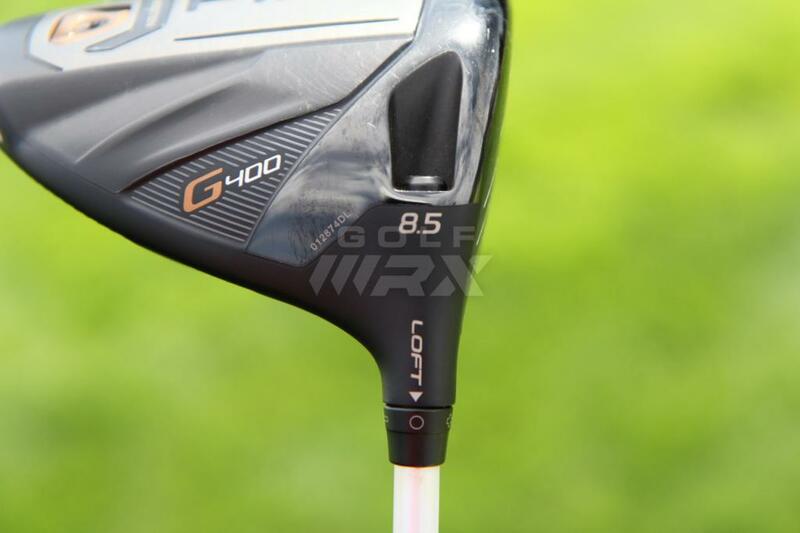 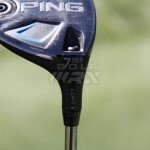 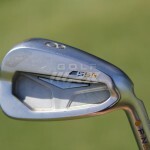 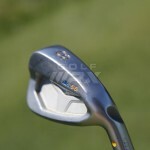 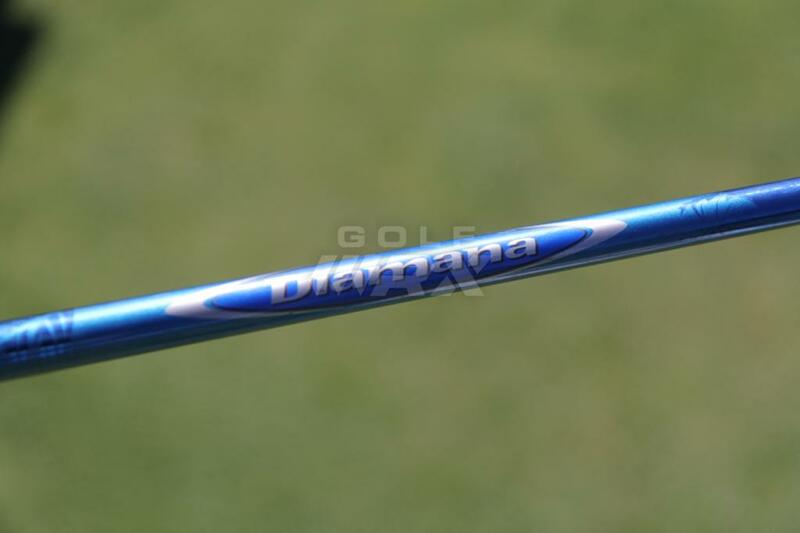 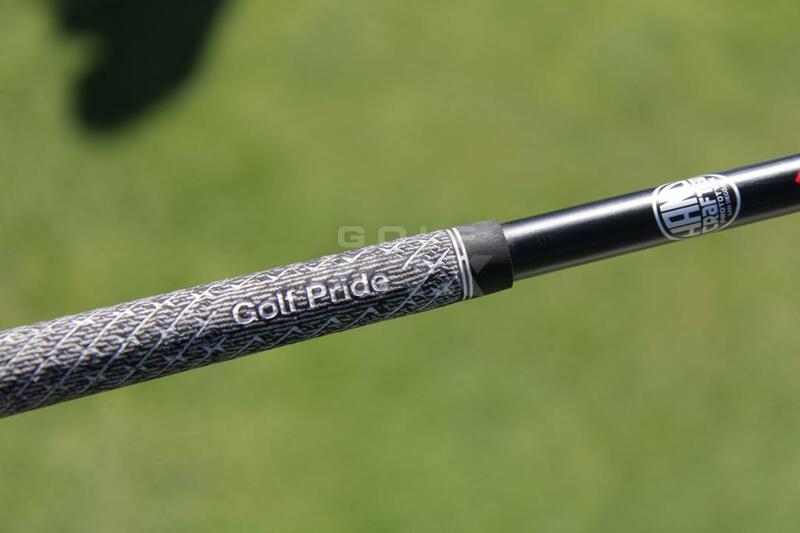 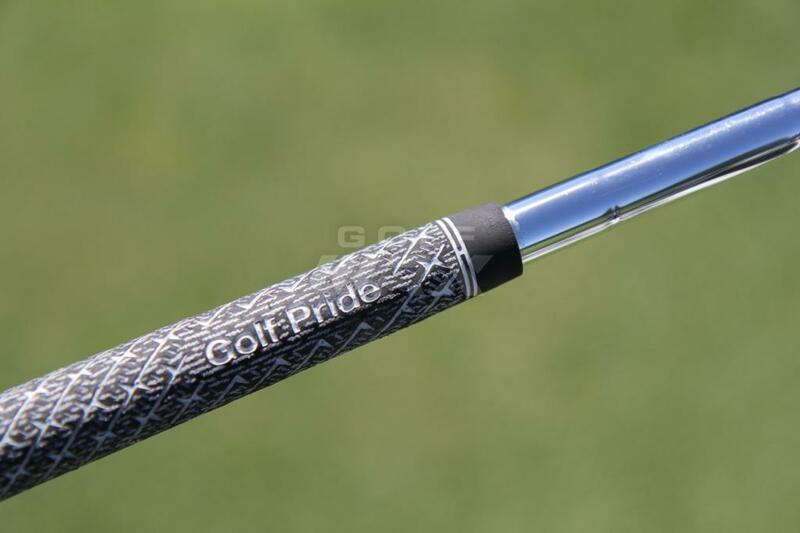 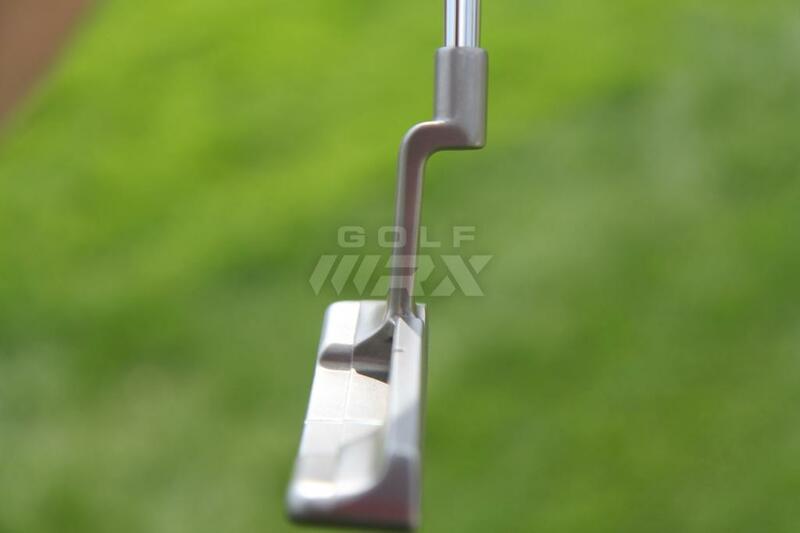 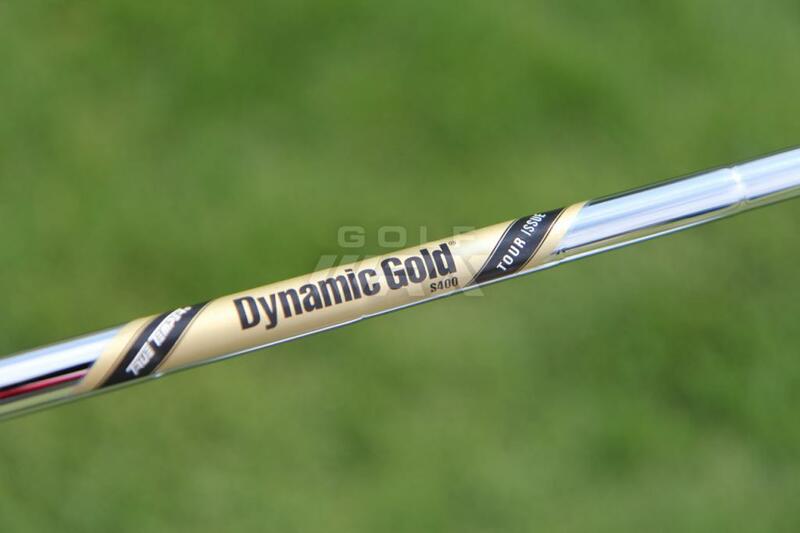 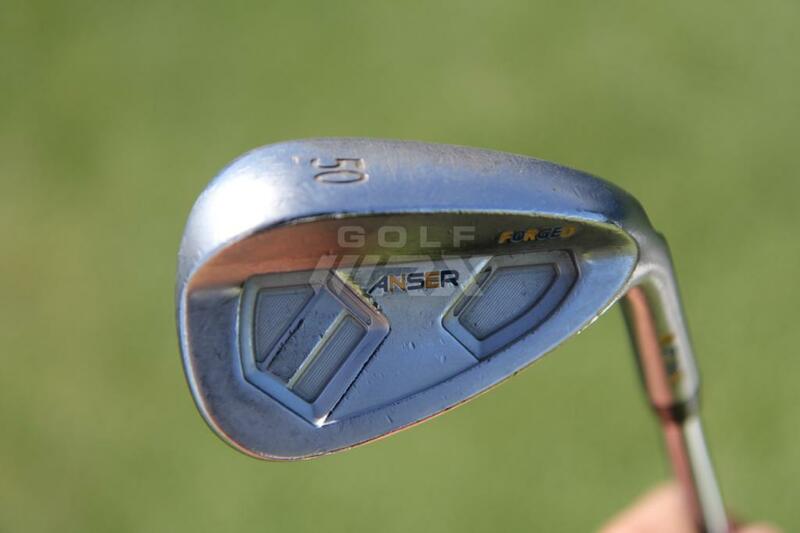 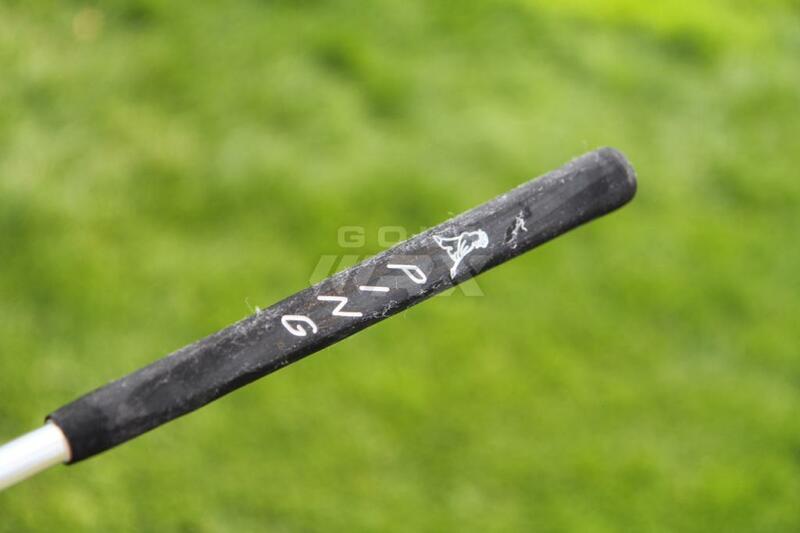 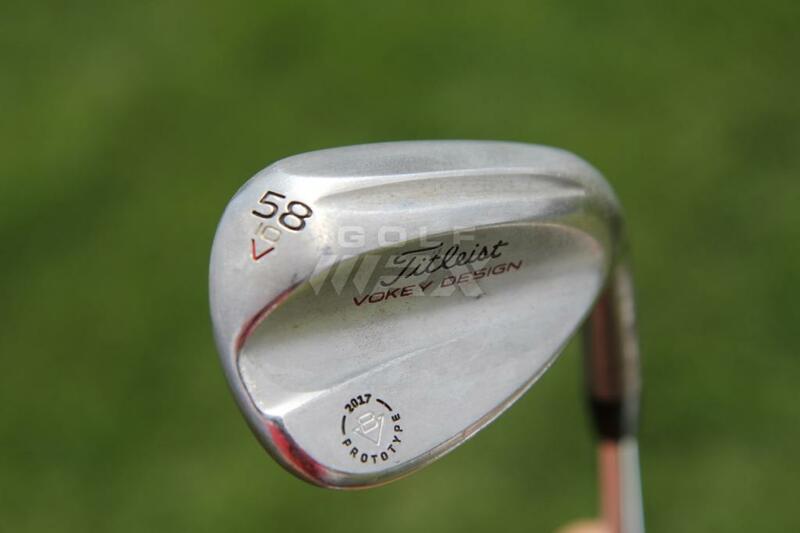 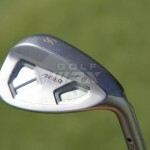 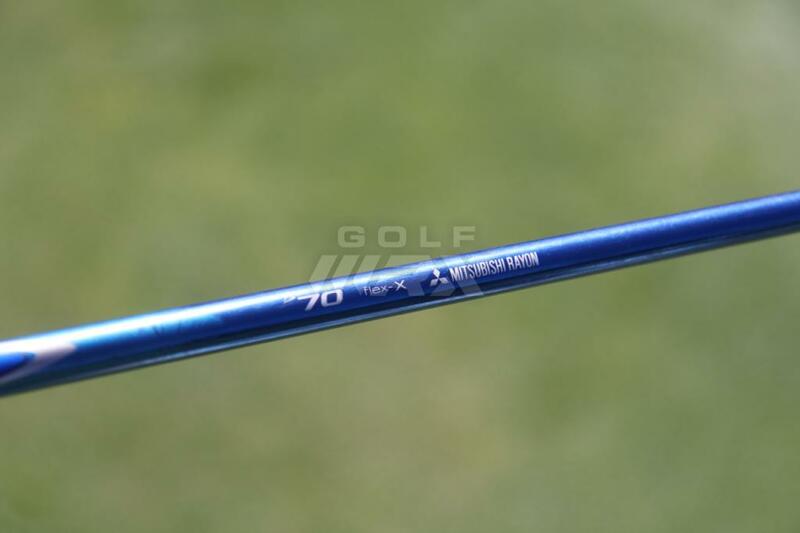 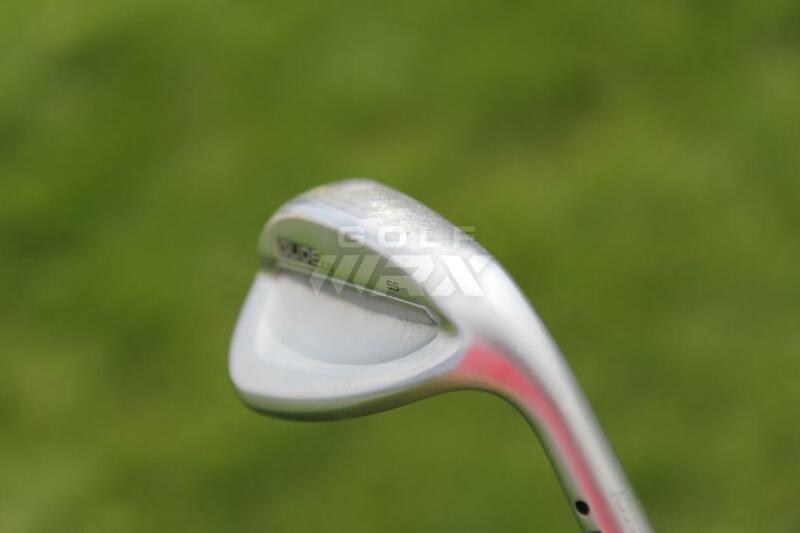 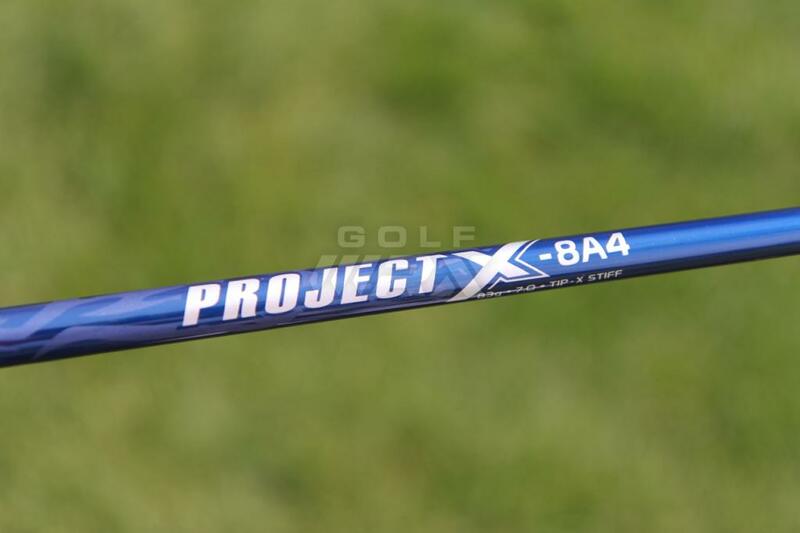 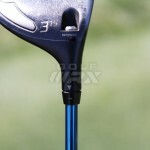 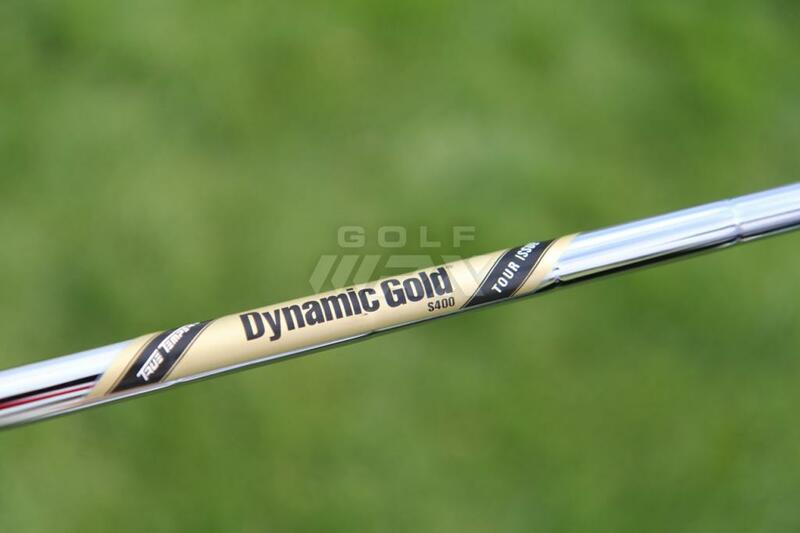 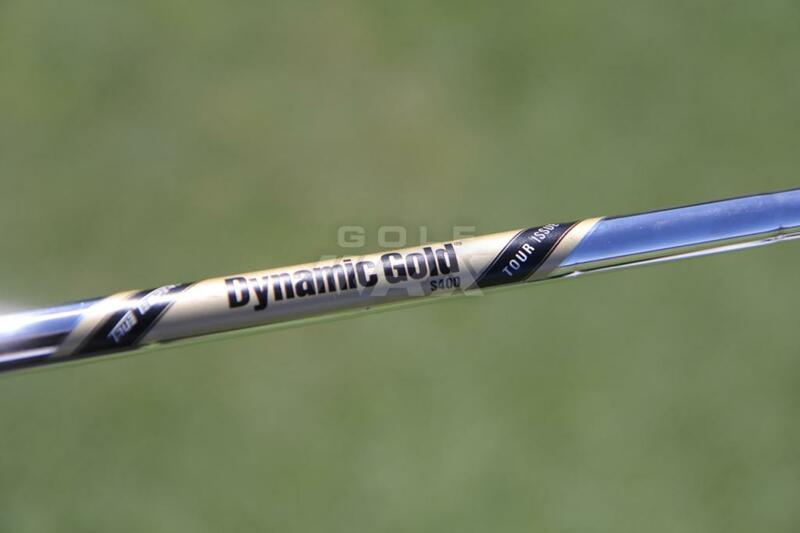 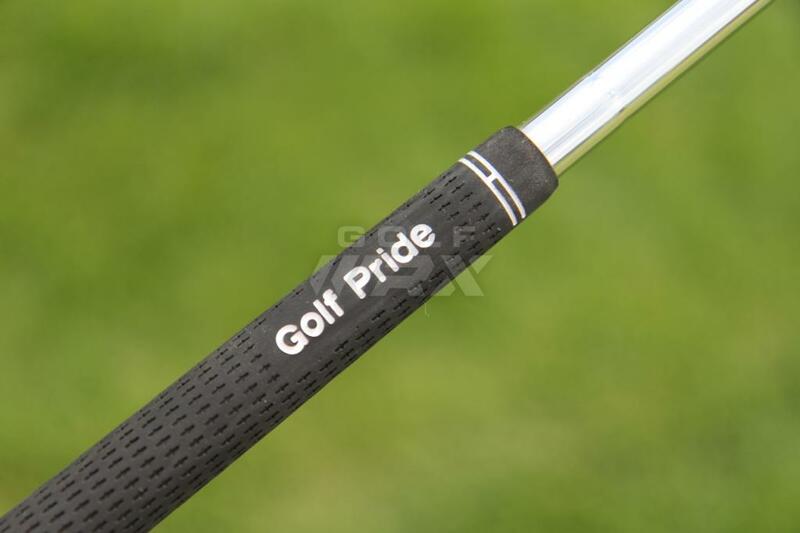 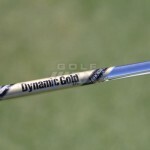 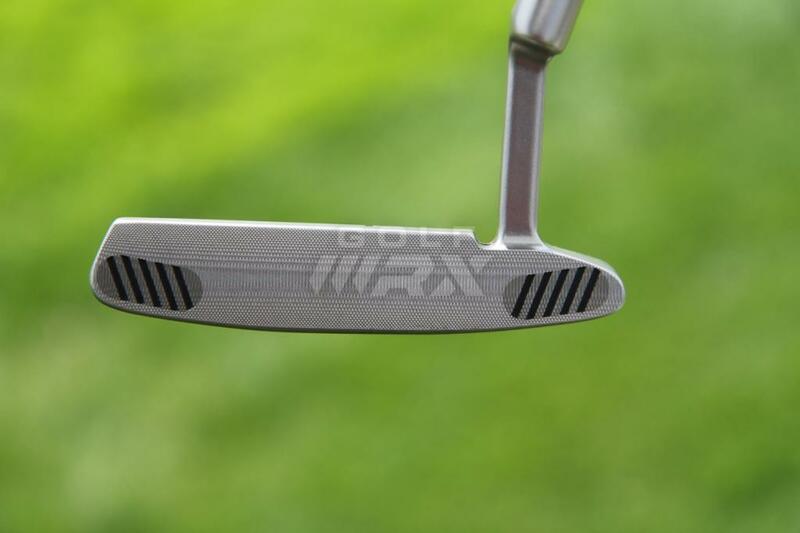 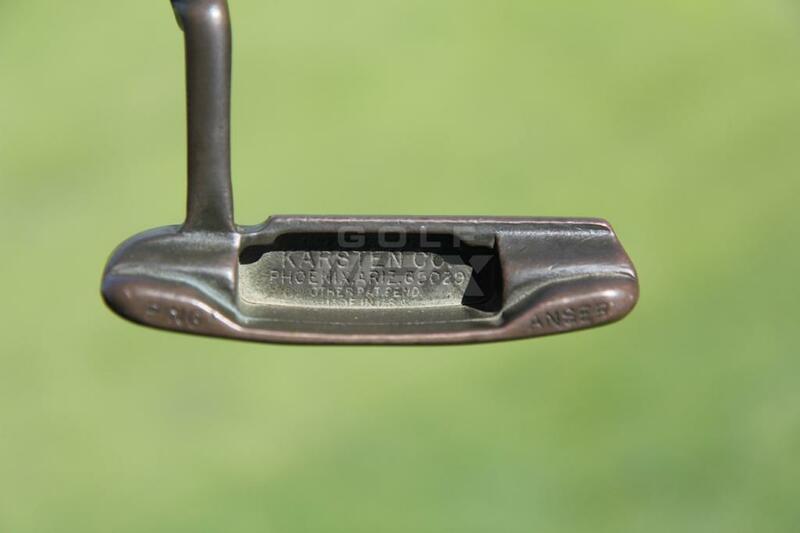 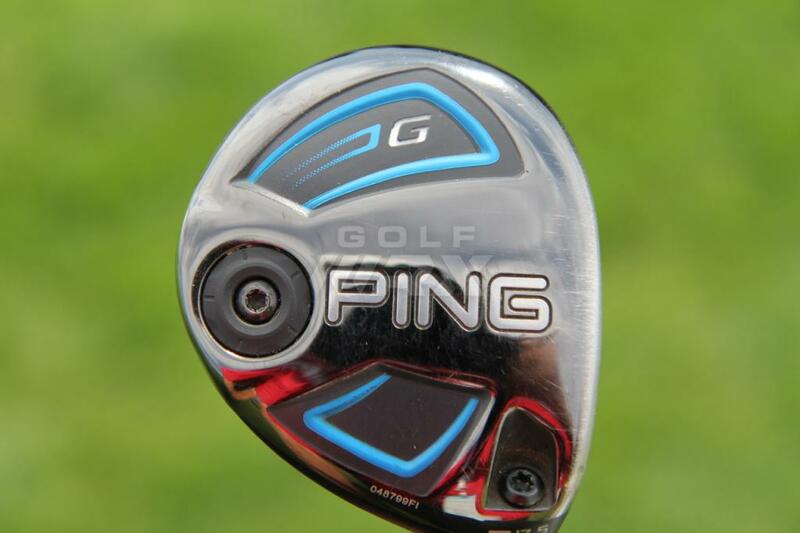 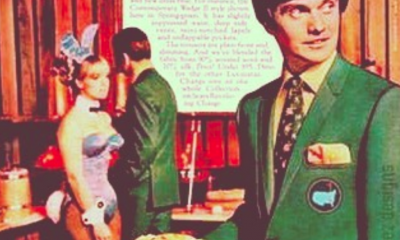 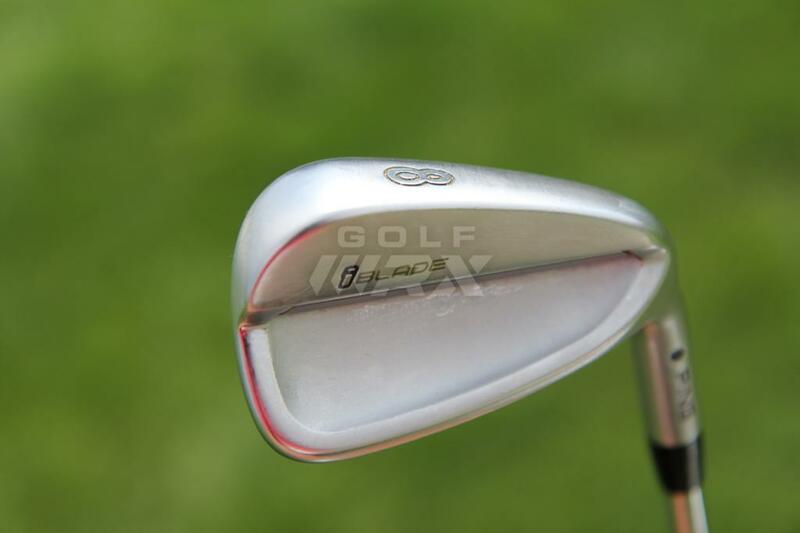 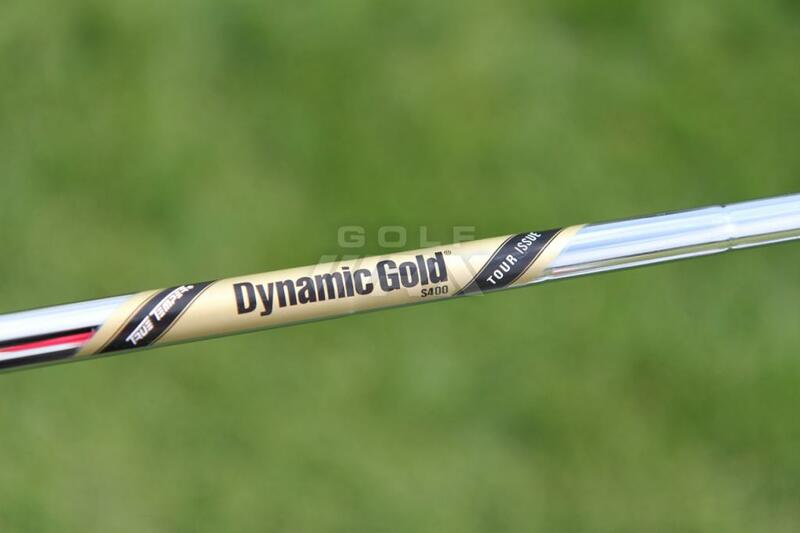 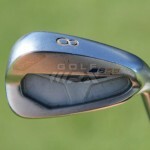 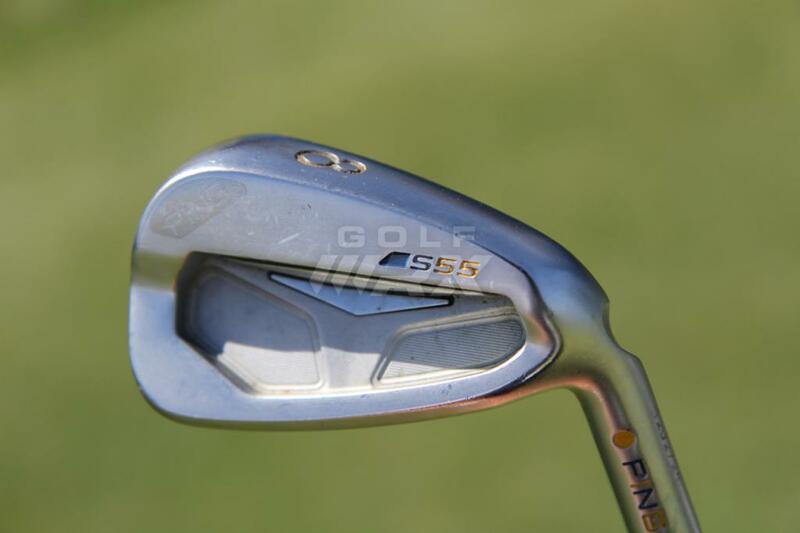 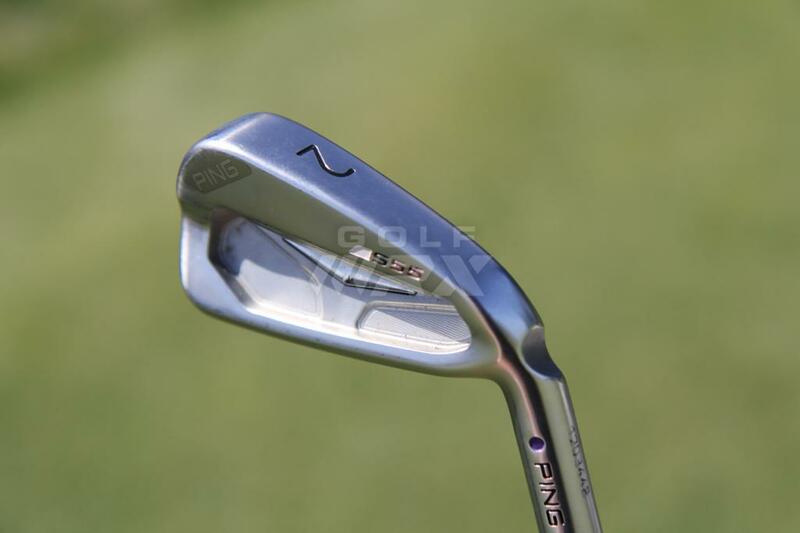 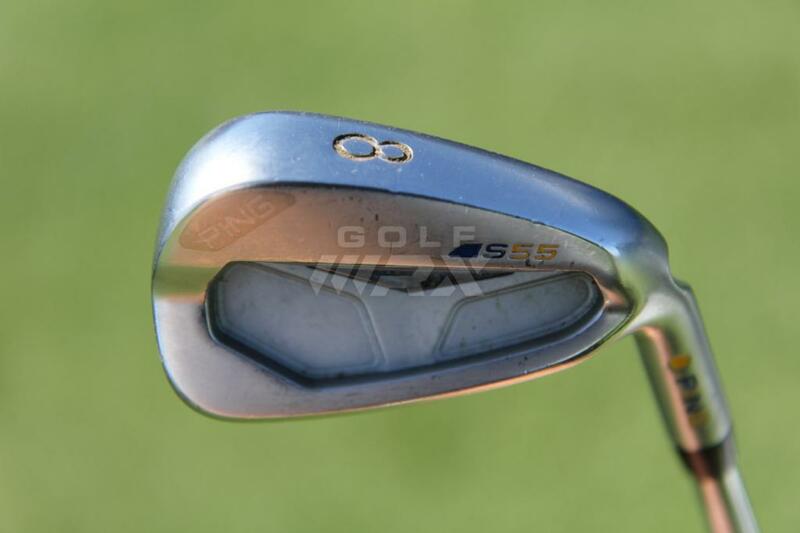 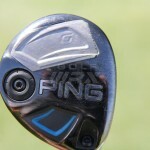 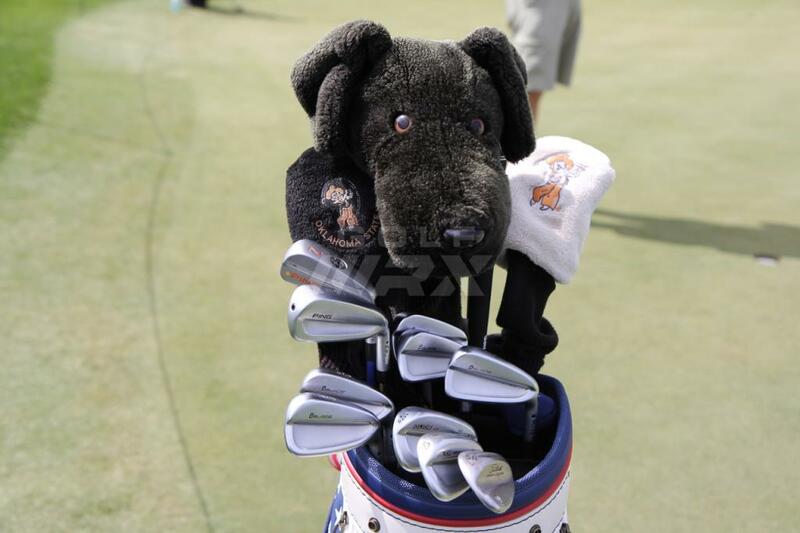 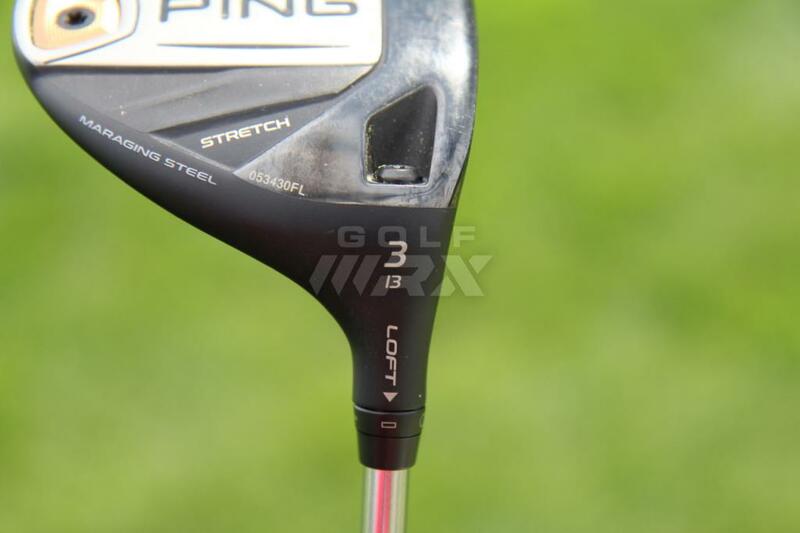 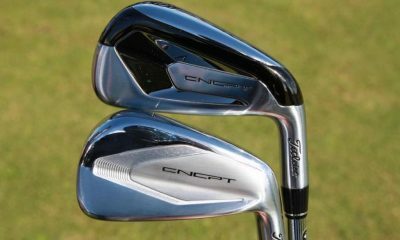 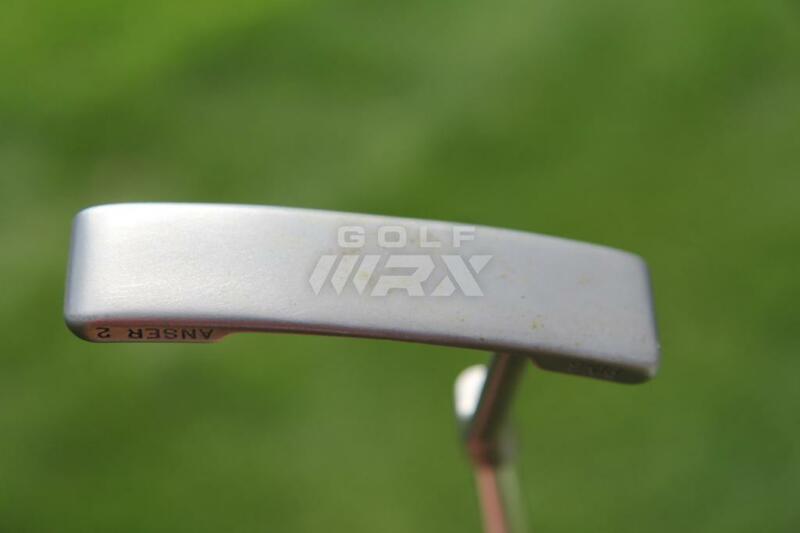 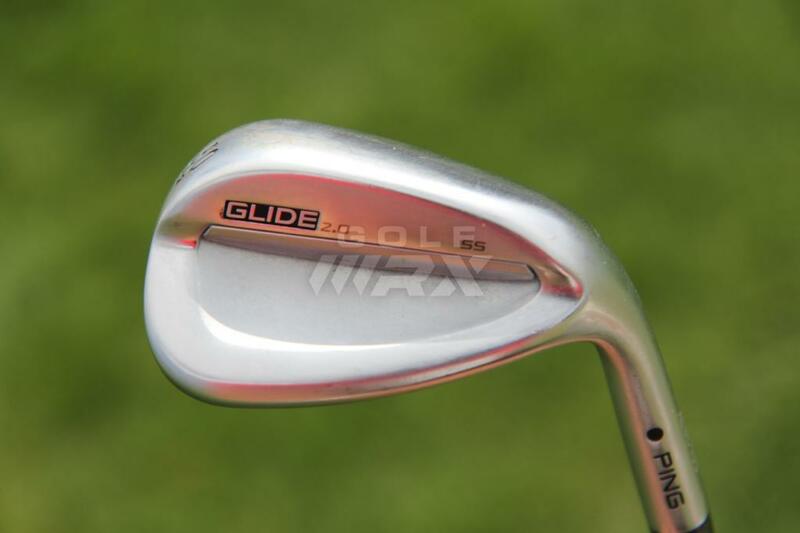 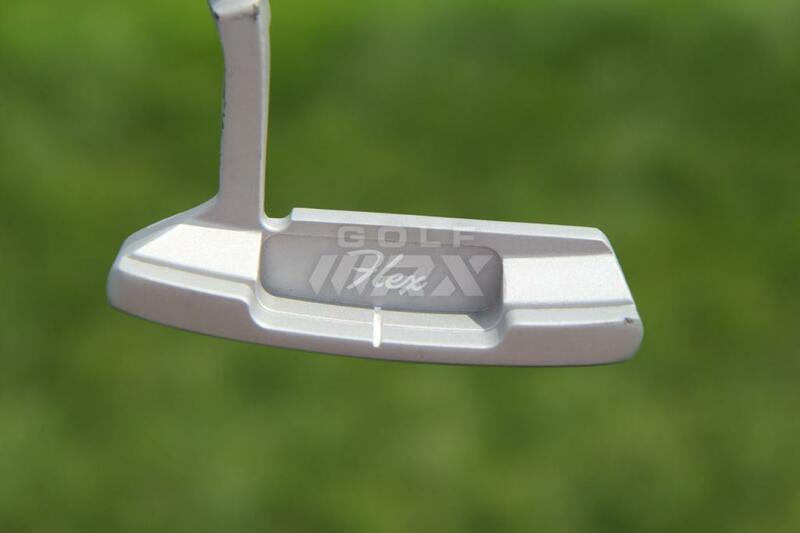 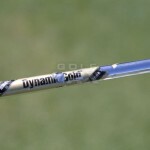 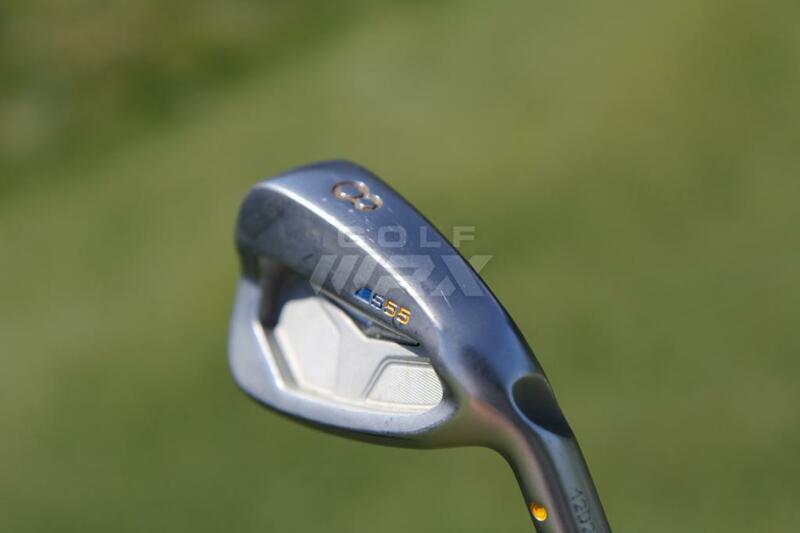 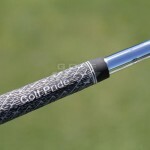 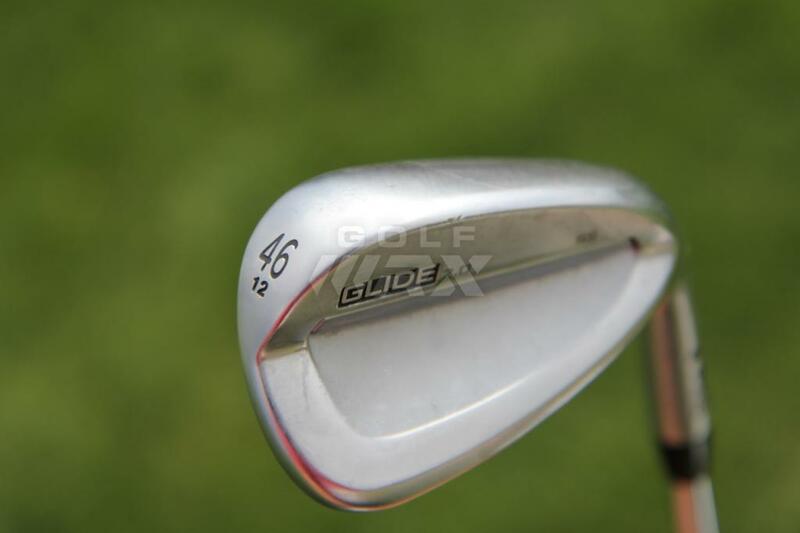 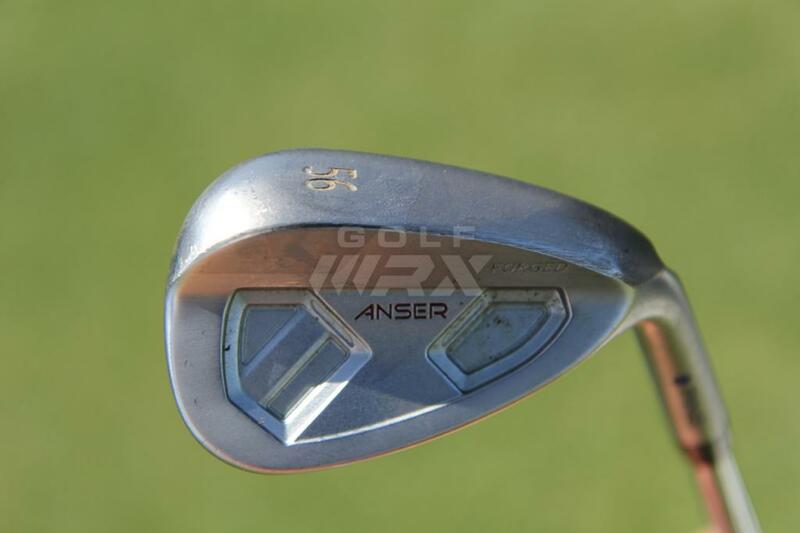 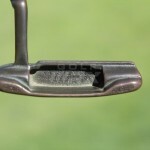 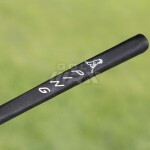 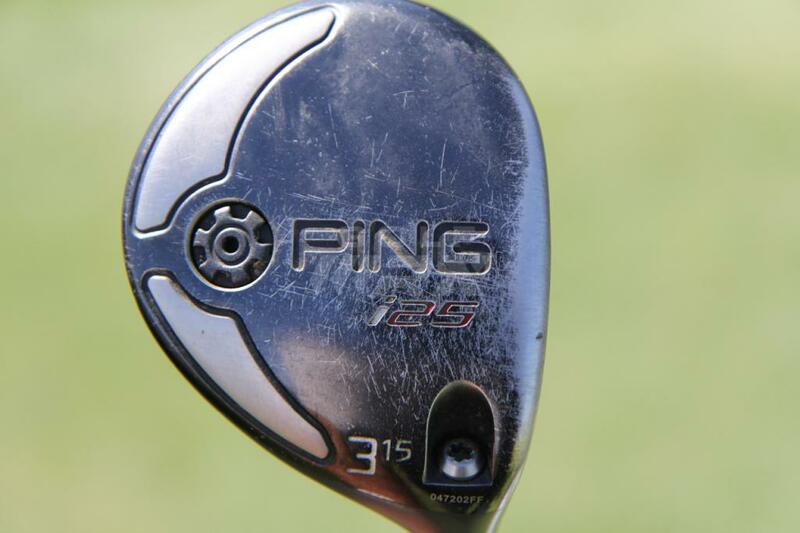 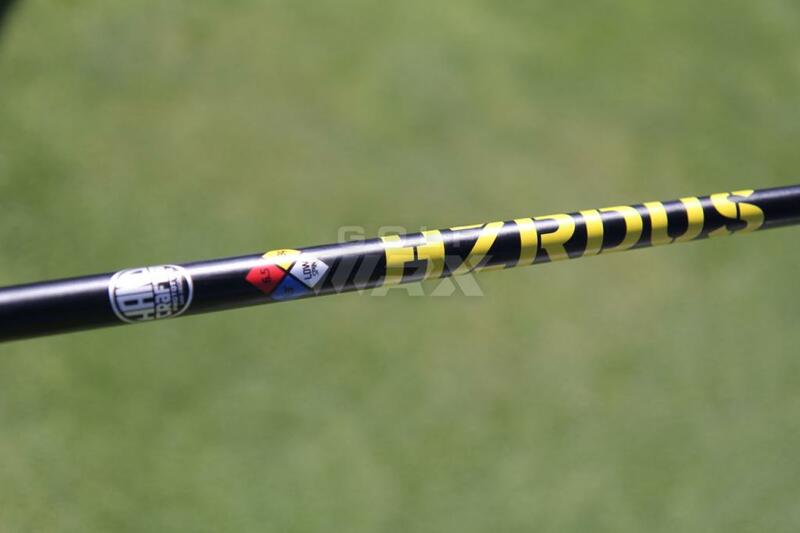 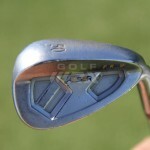 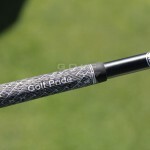 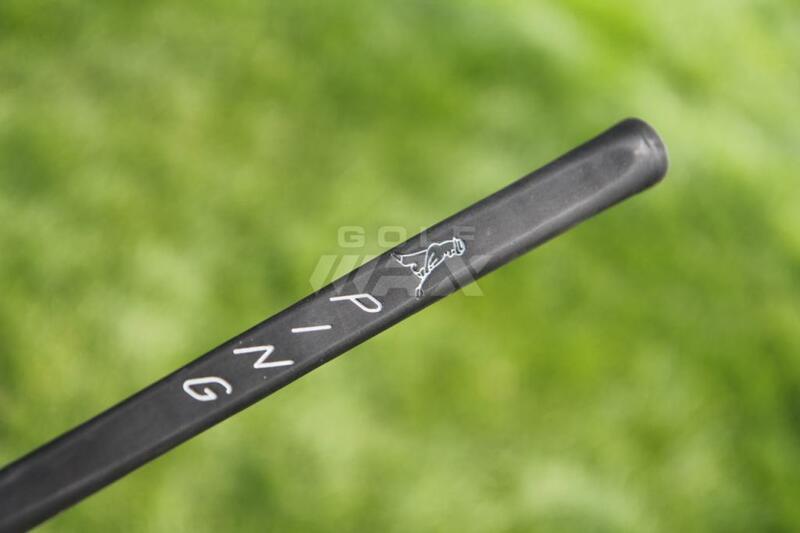 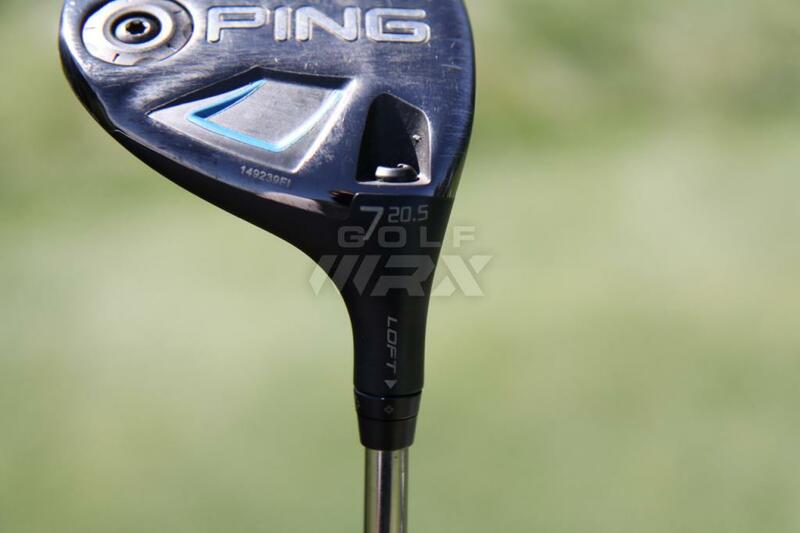 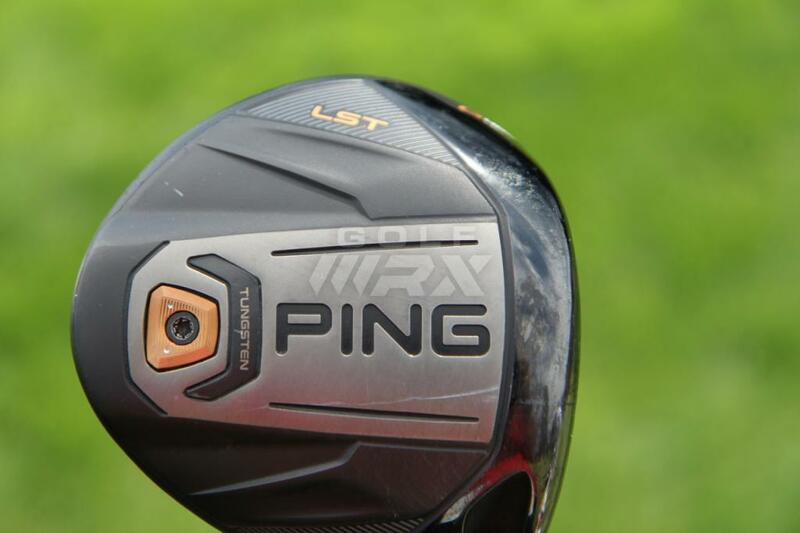 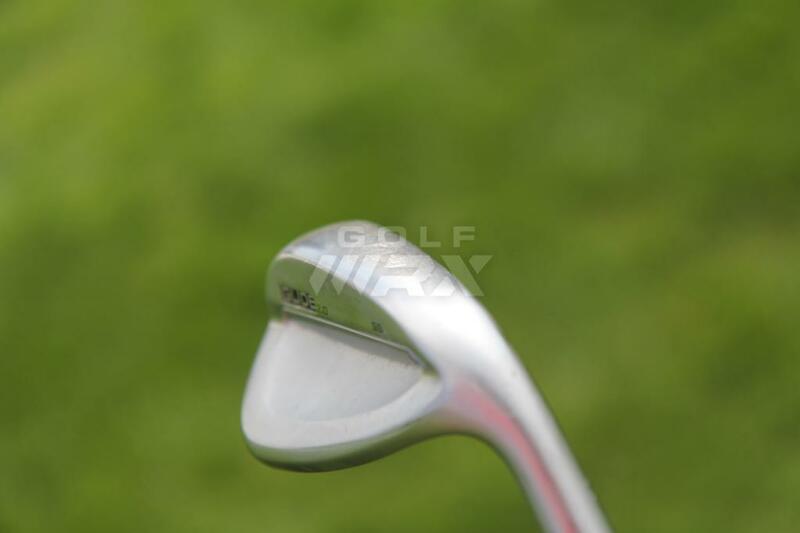 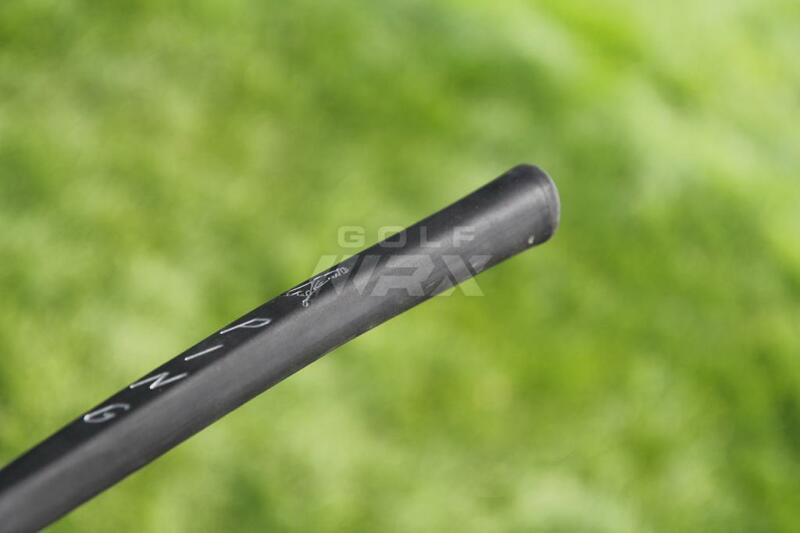 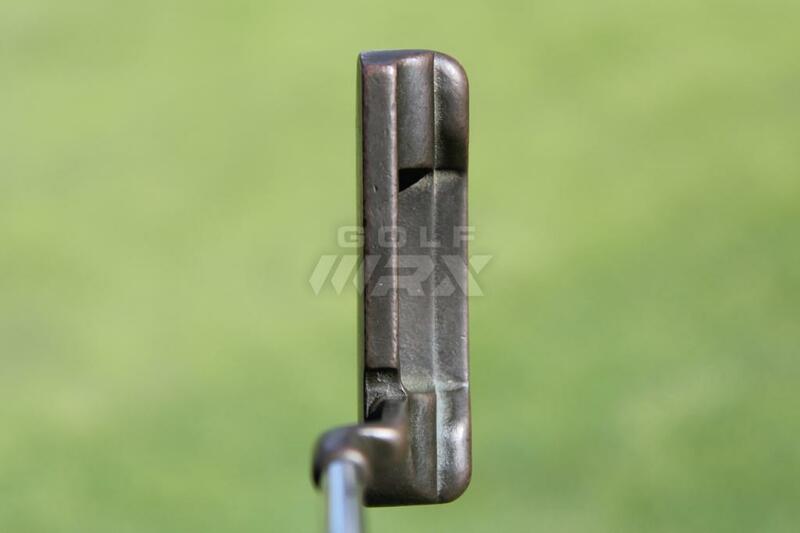 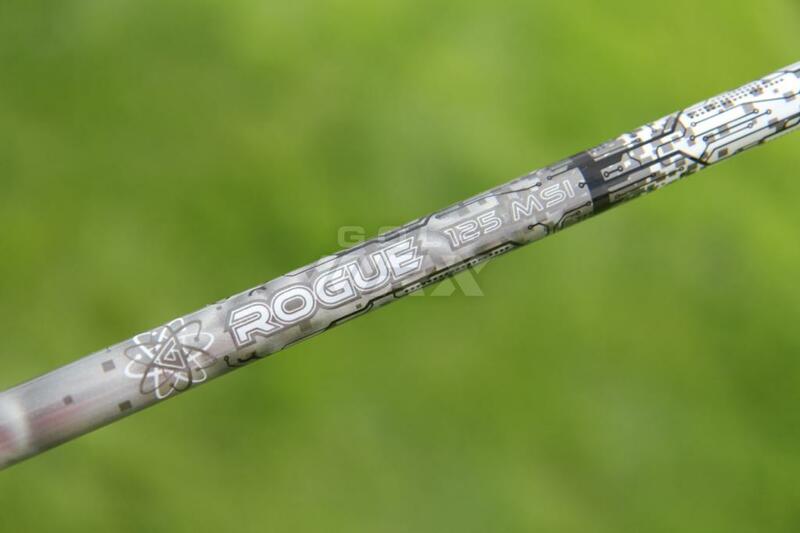 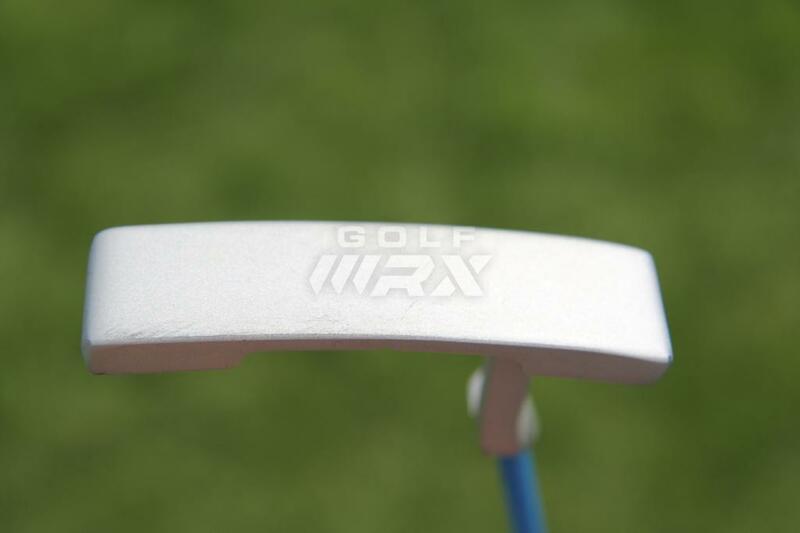 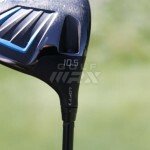 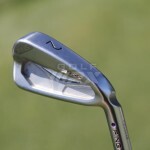 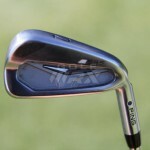 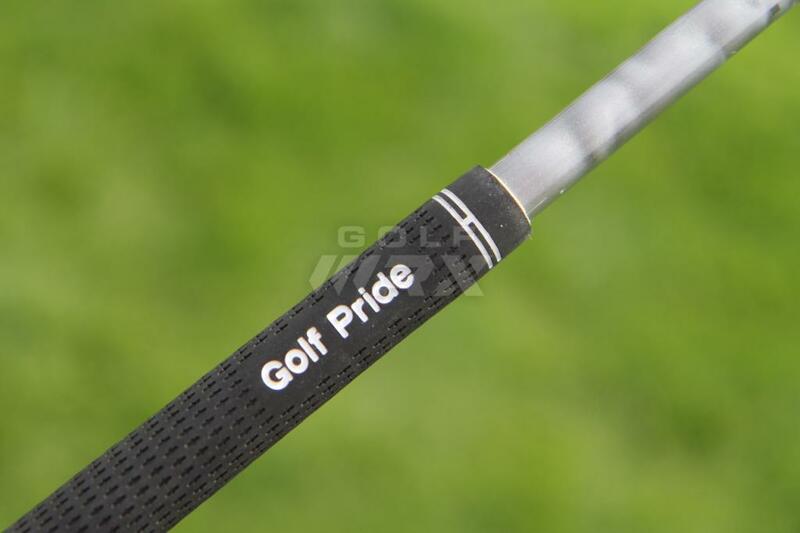 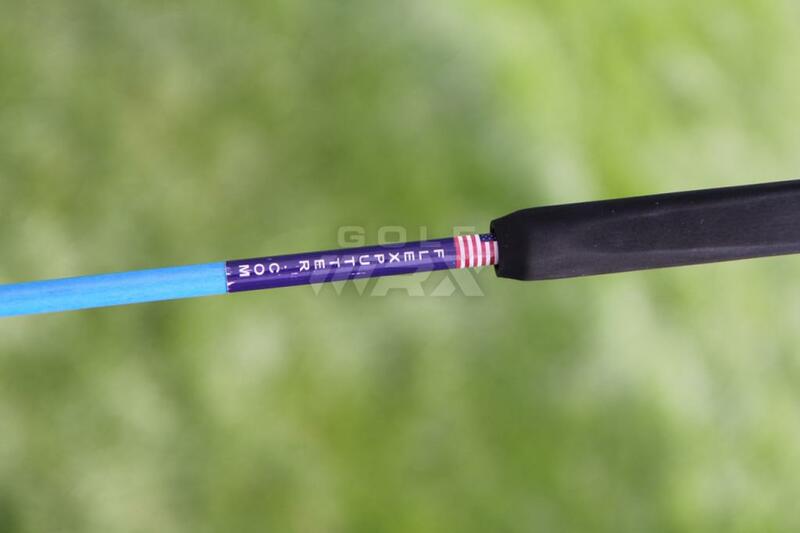 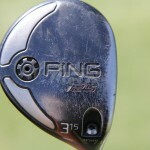 Related: See what GolfWRX Members are saying about Jaeger’s clubs in our forum. 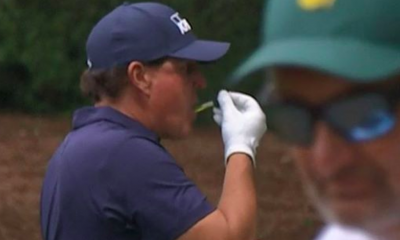 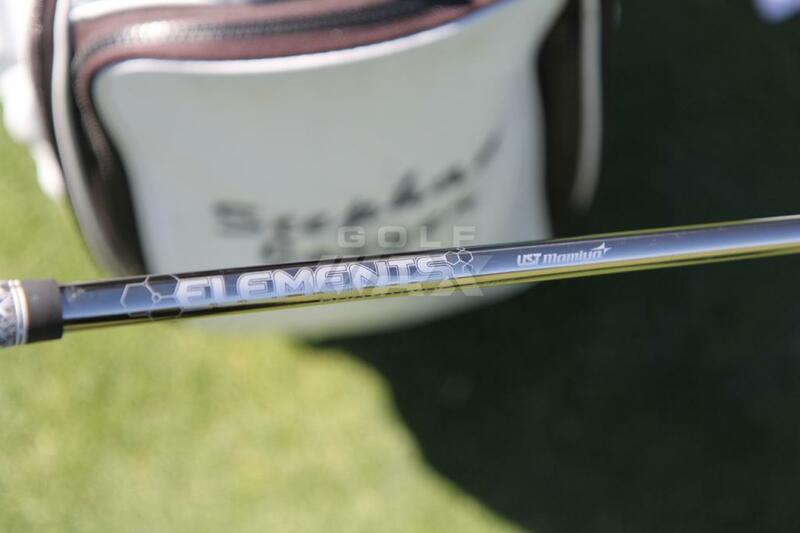 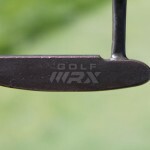 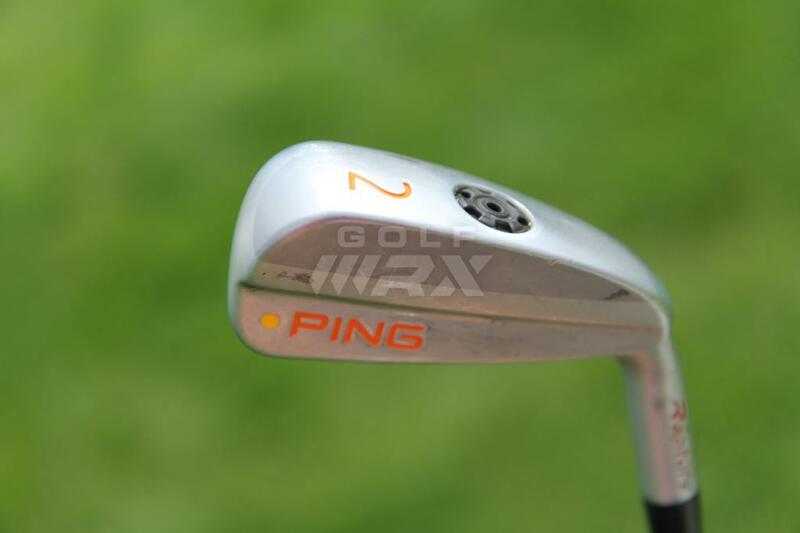 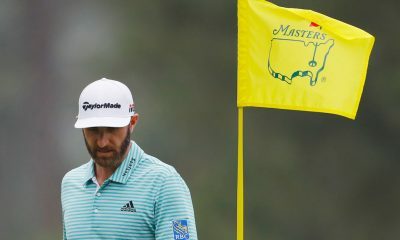 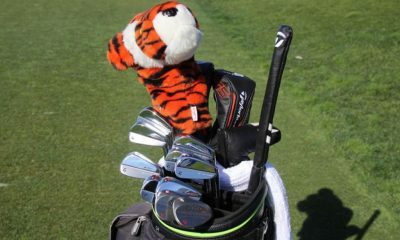 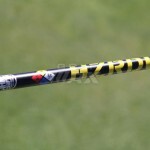 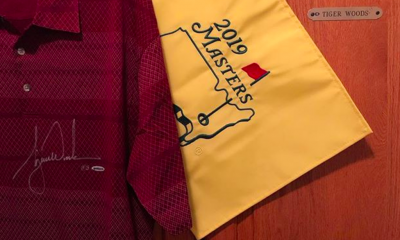 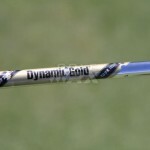 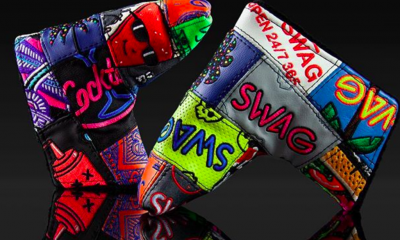 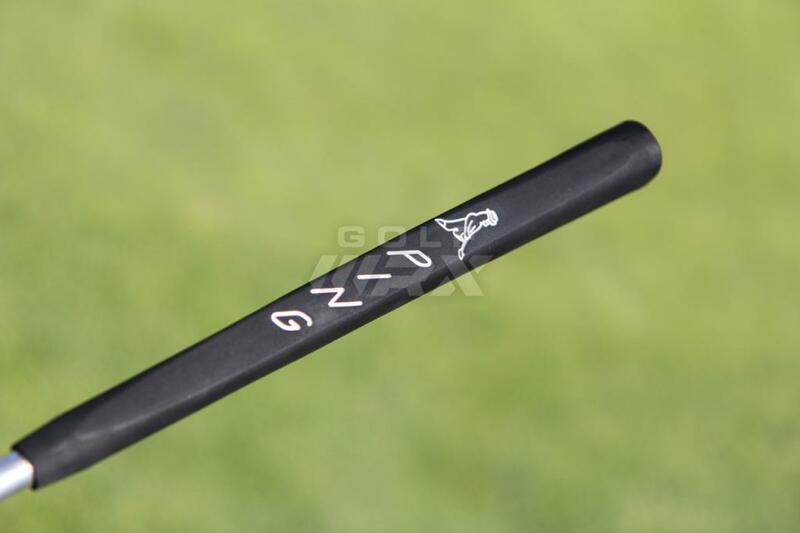 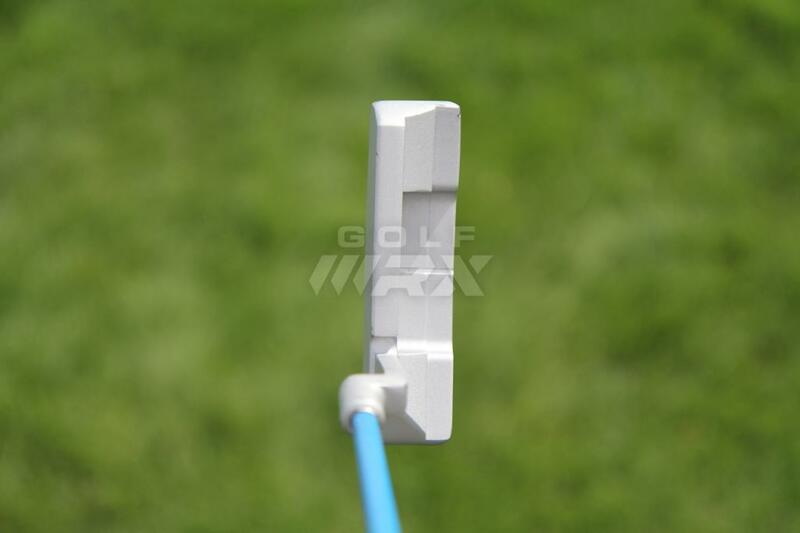 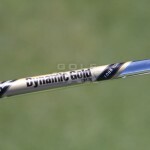 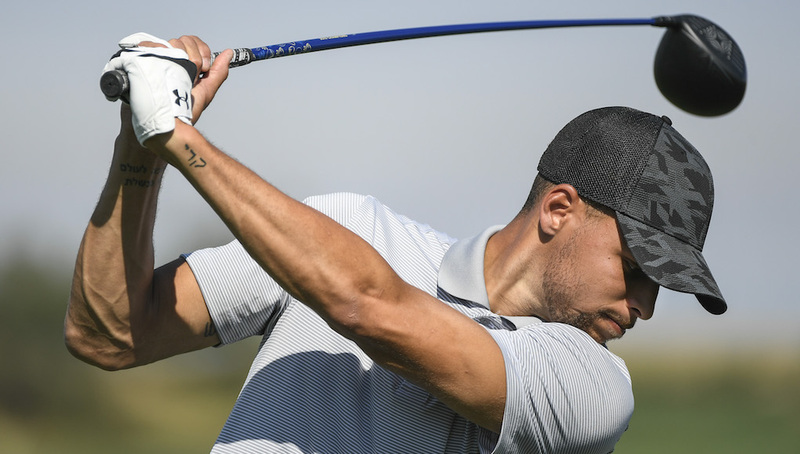 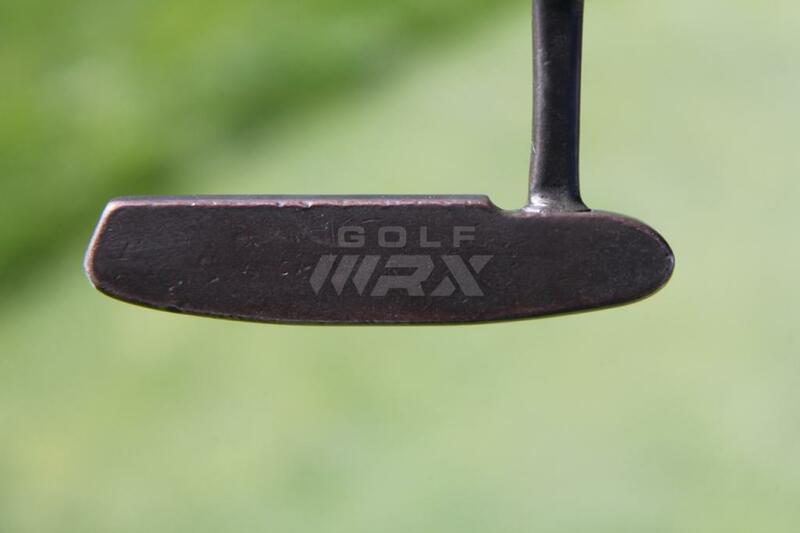 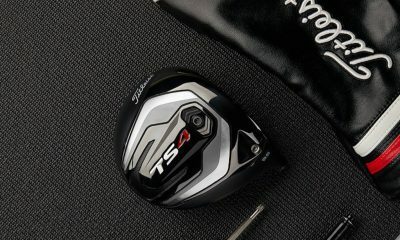 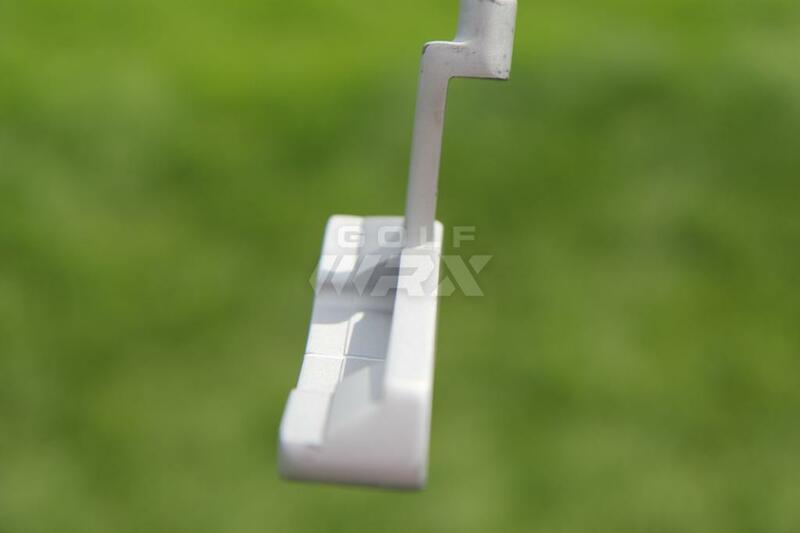 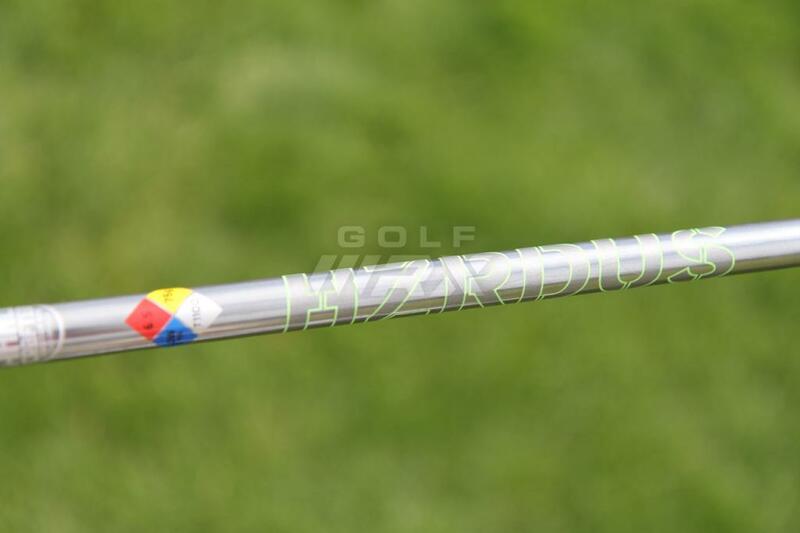 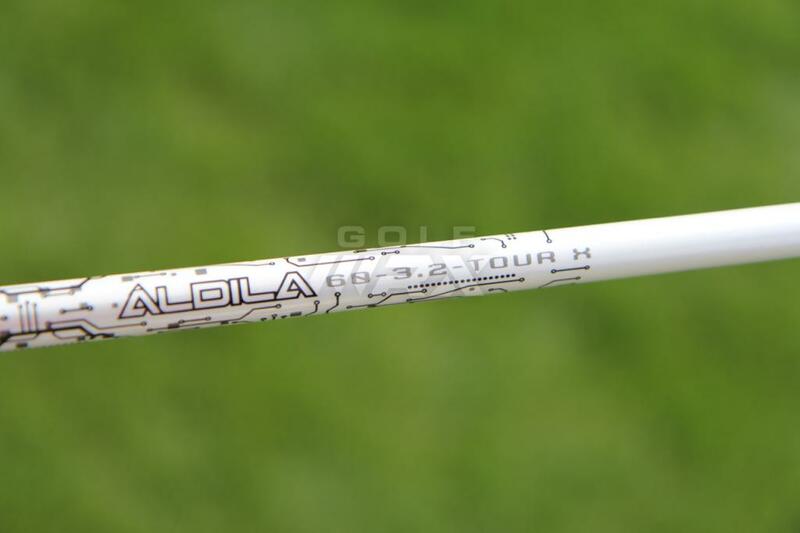 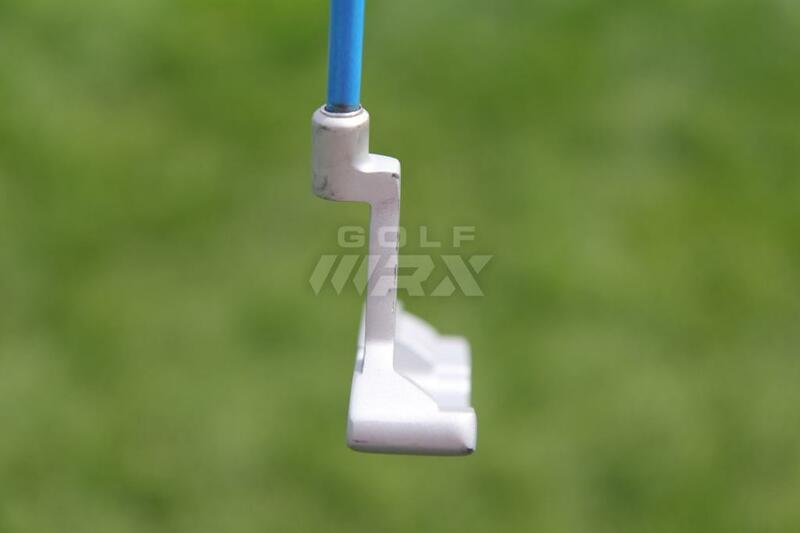 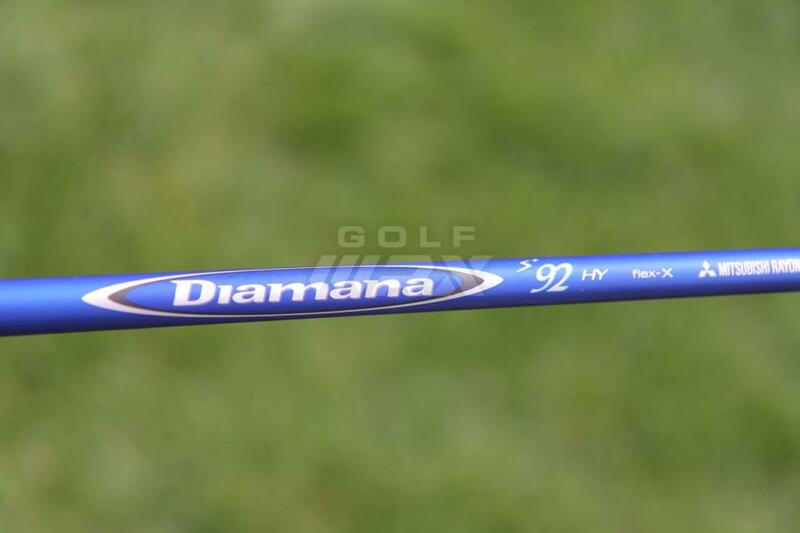 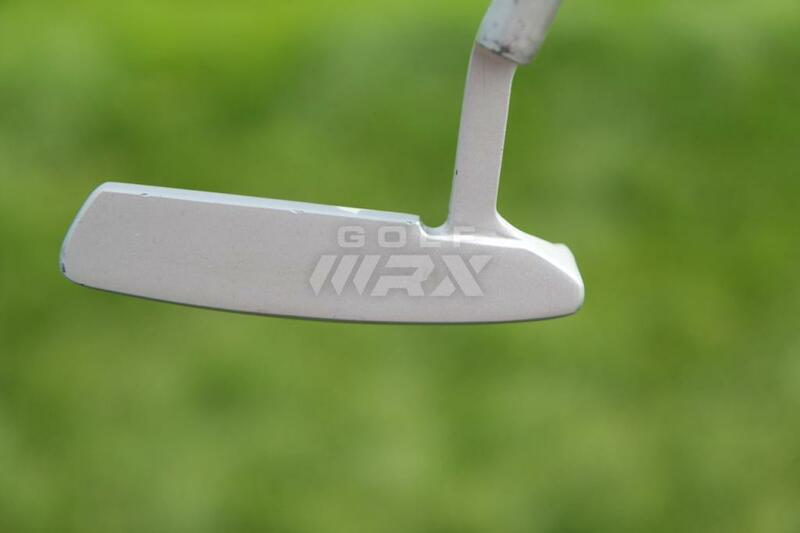 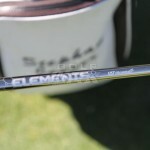 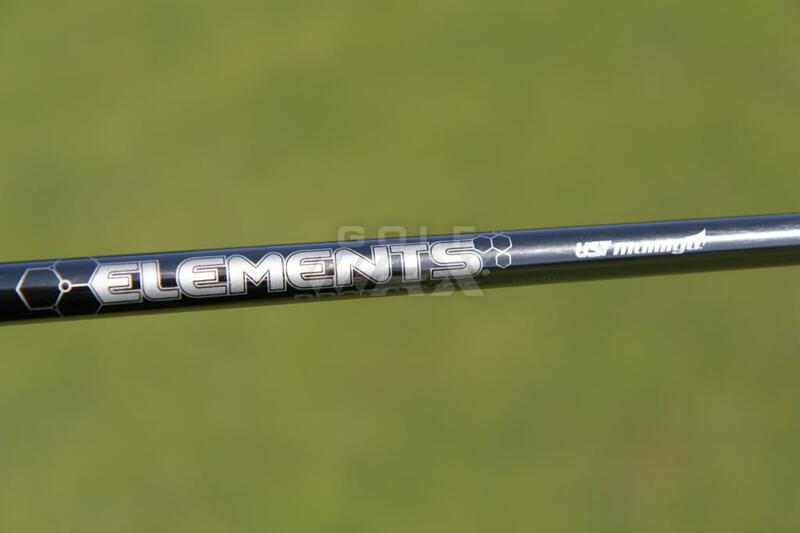 Note: While we were unable to take photos of Curry’s clubs, Callaway has provided information regarding the equipment he’s using during his Web.com Tour debut. 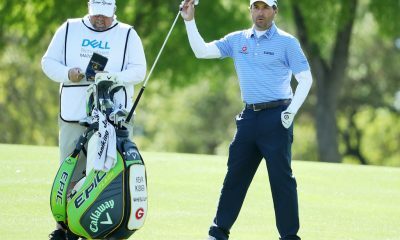 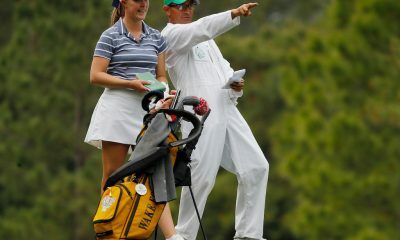 Accurate as of the Web.com Tour El Bosque Mexico Championship (4/30/17).